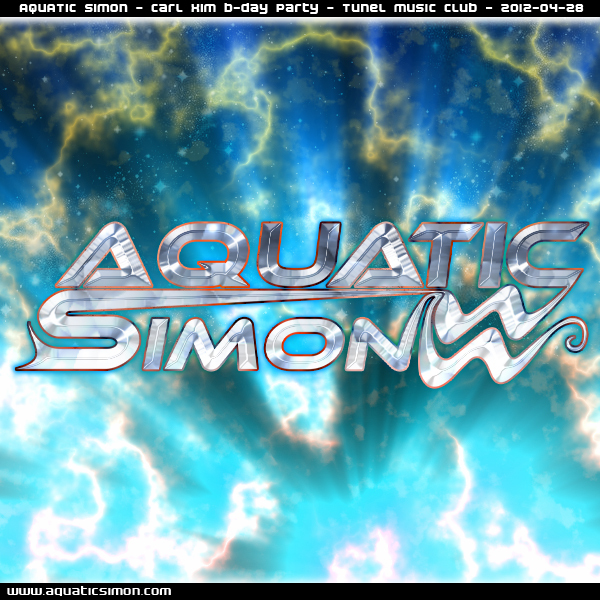 Party Police - Baxter's Stag-party! 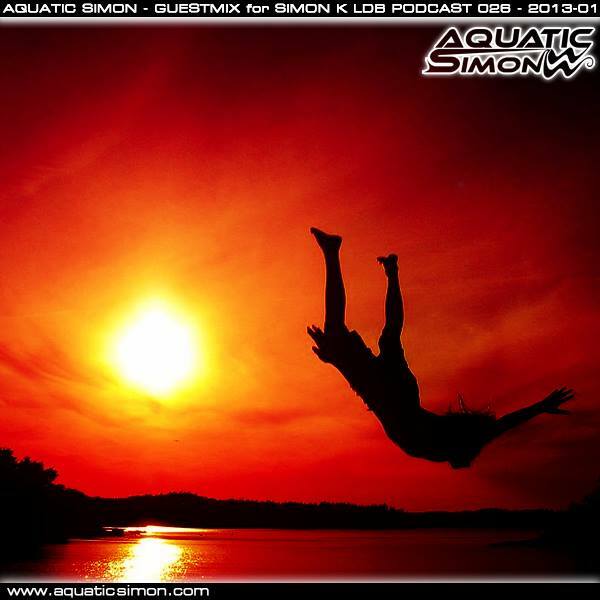 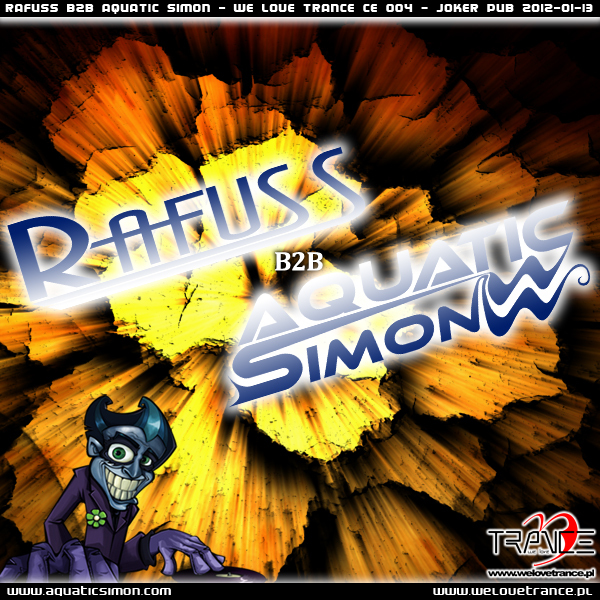 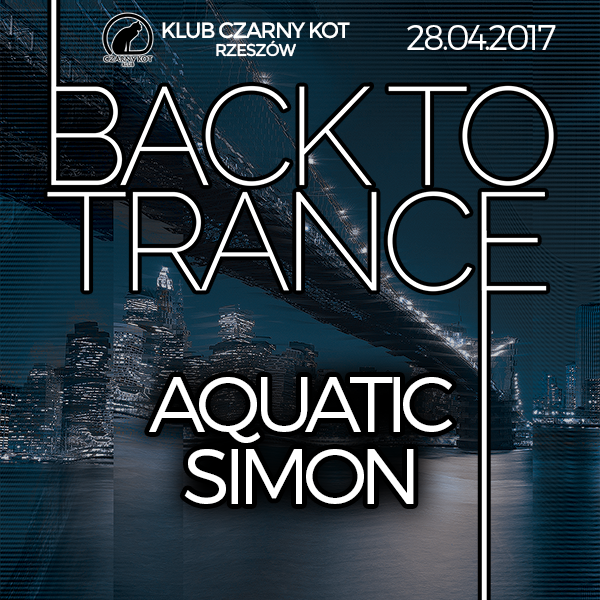 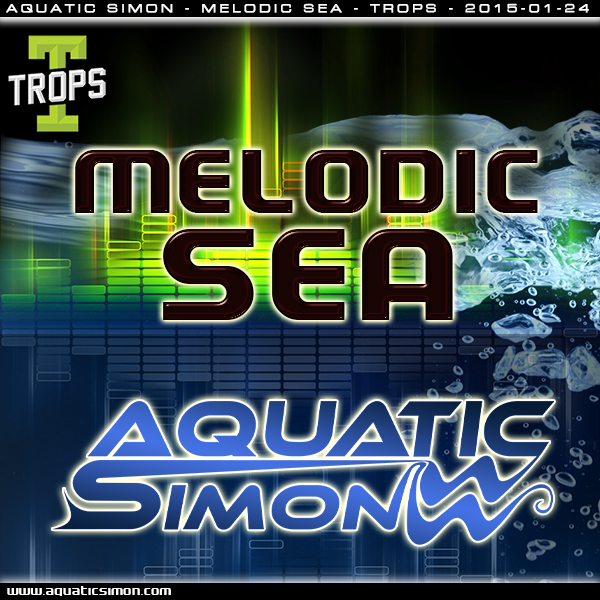 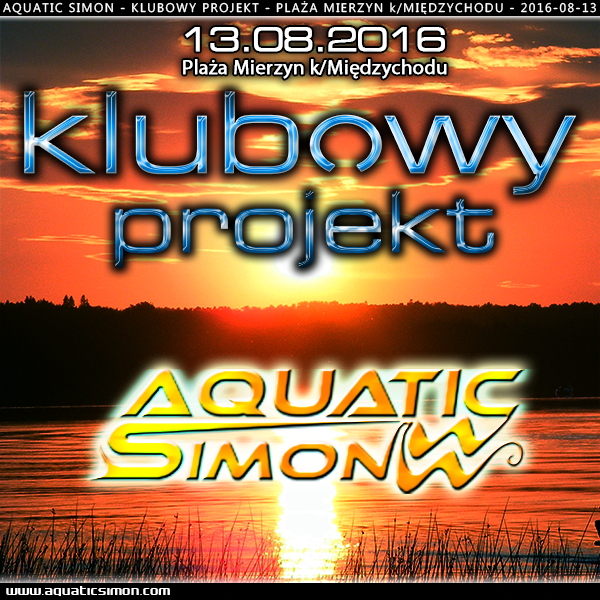 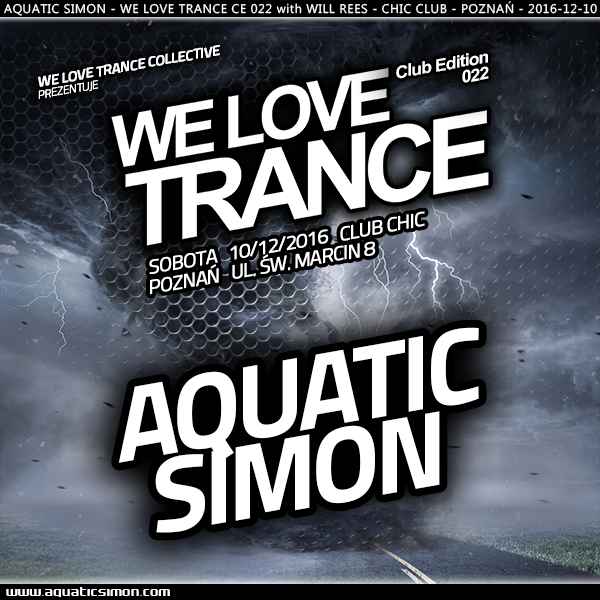 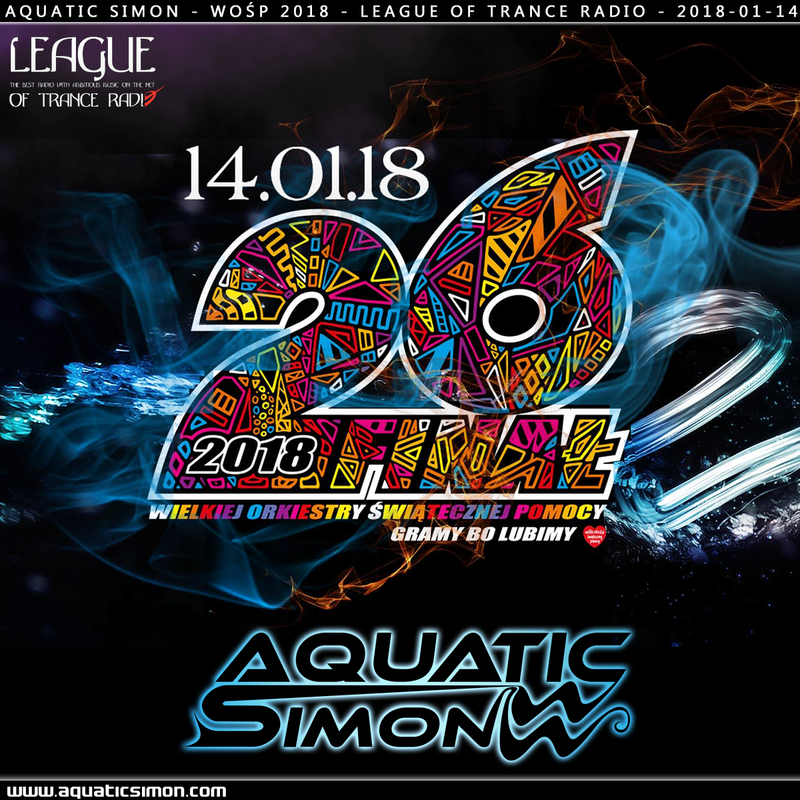 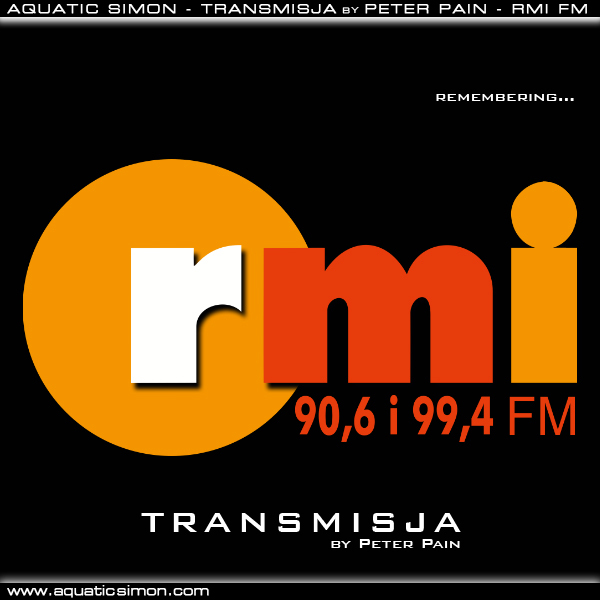 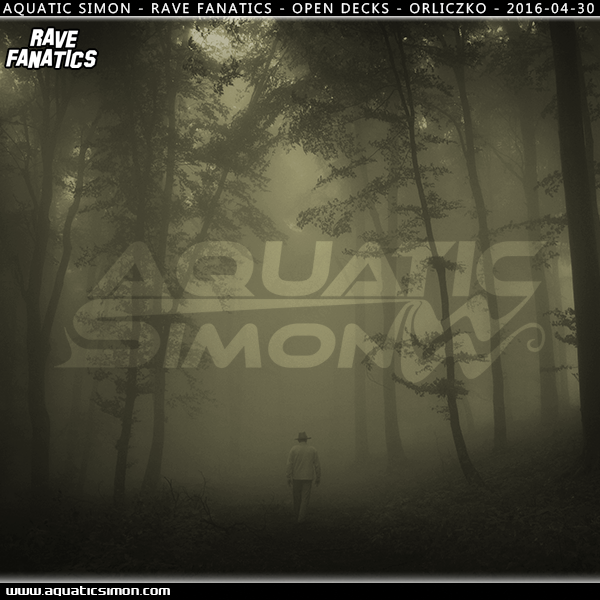 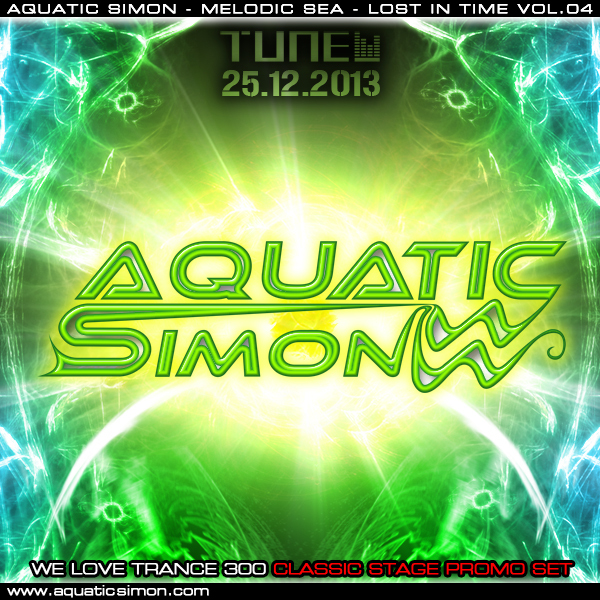 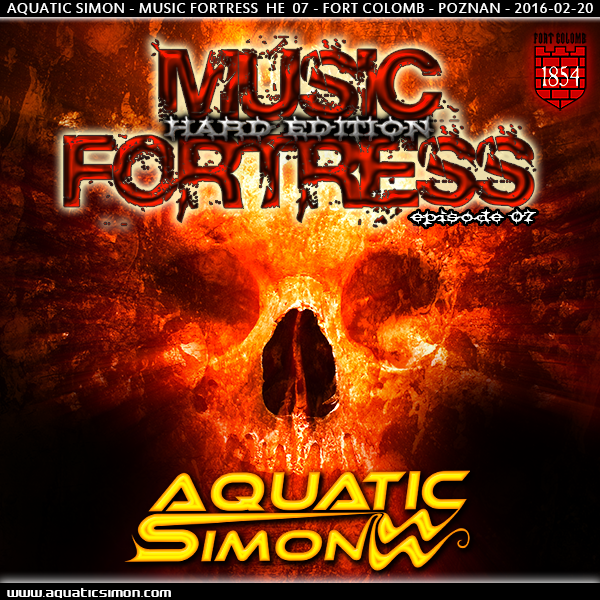 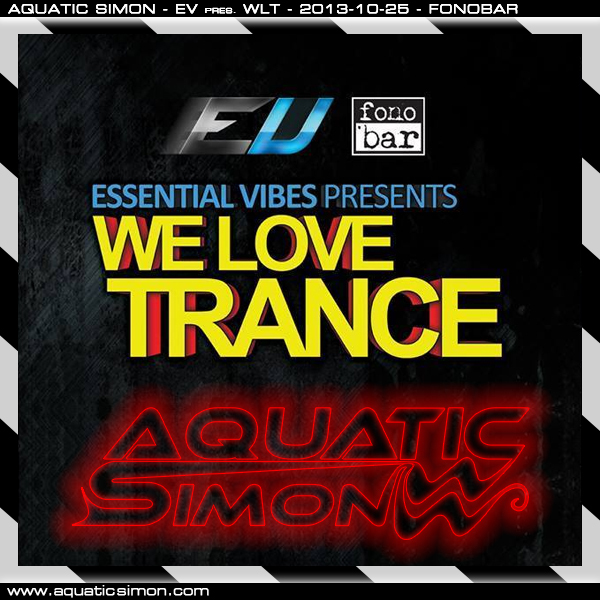 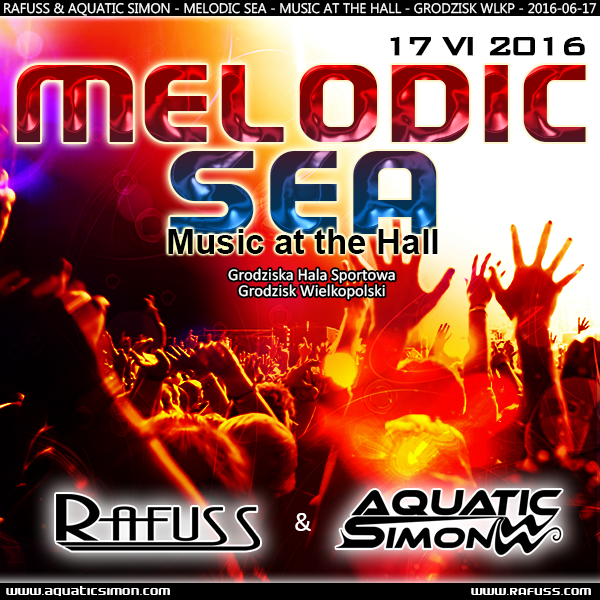 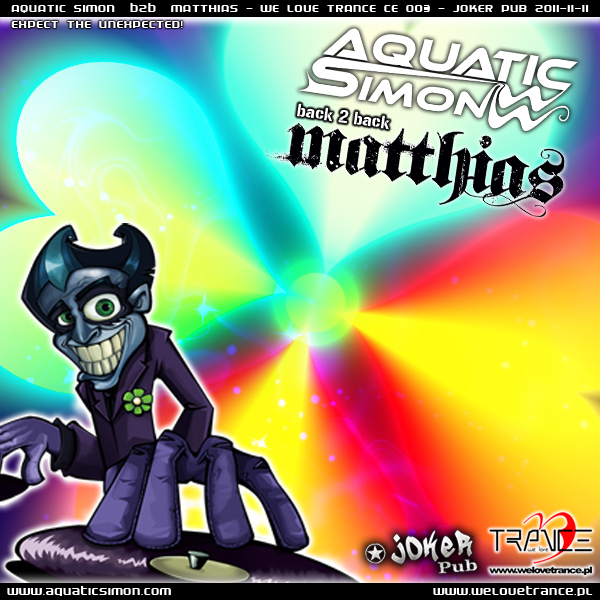 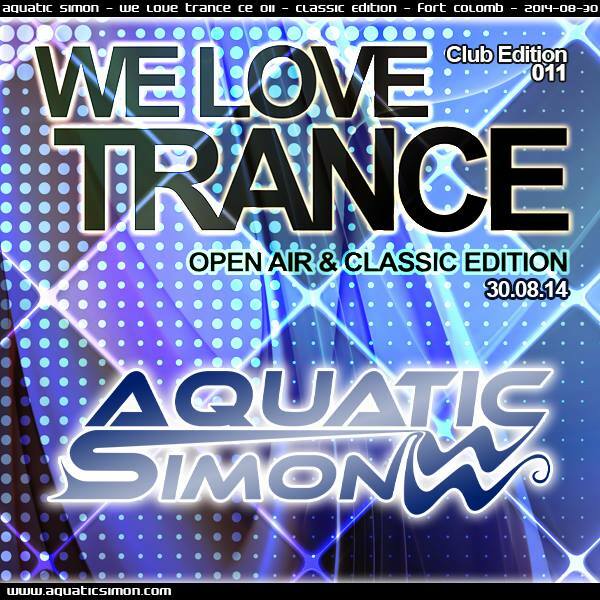 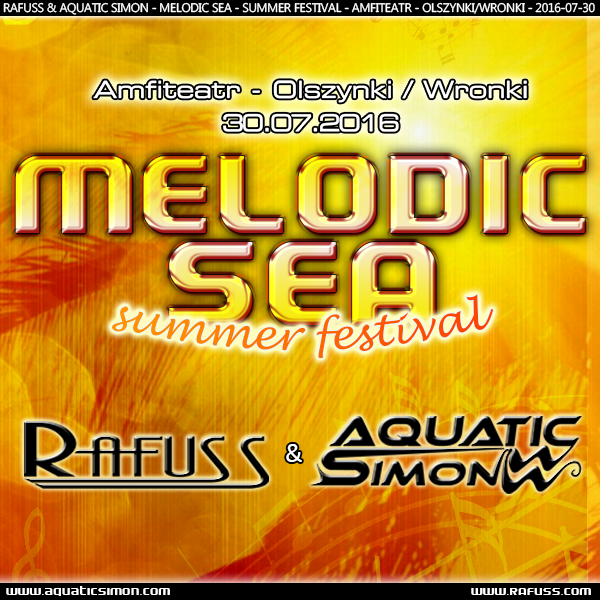 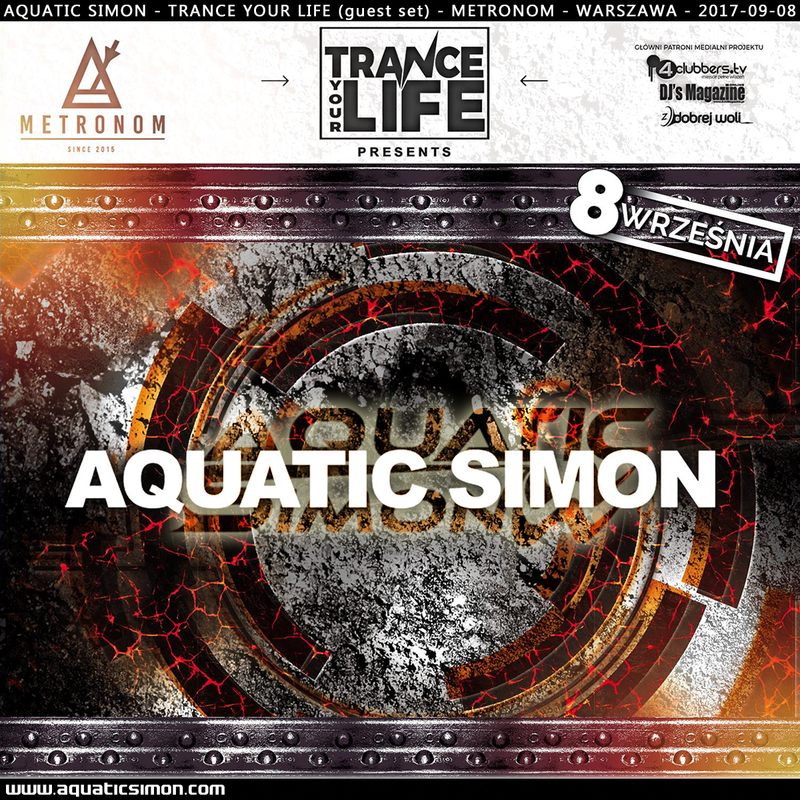 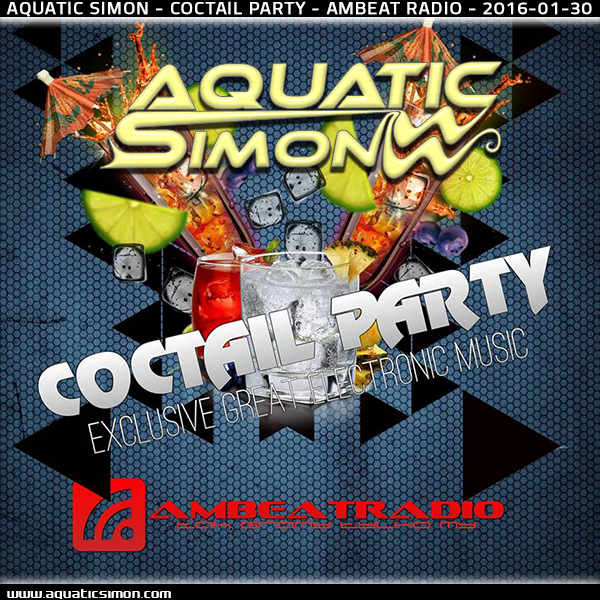 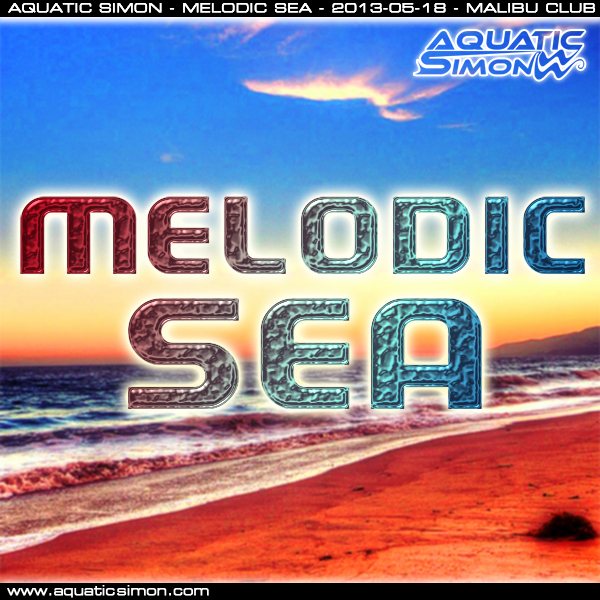 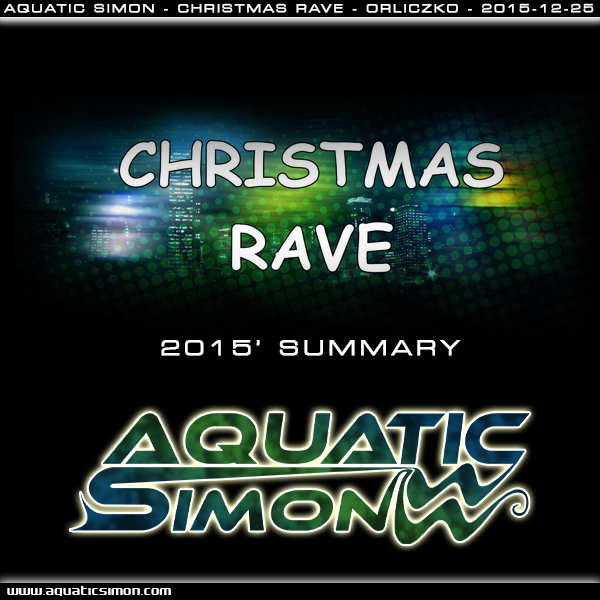 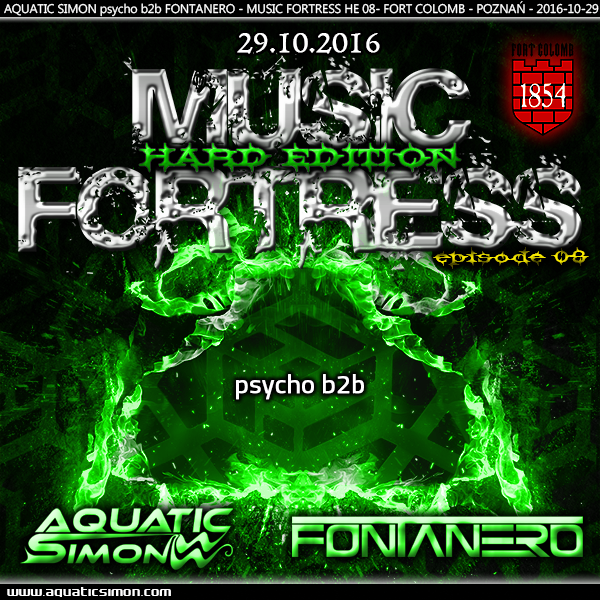 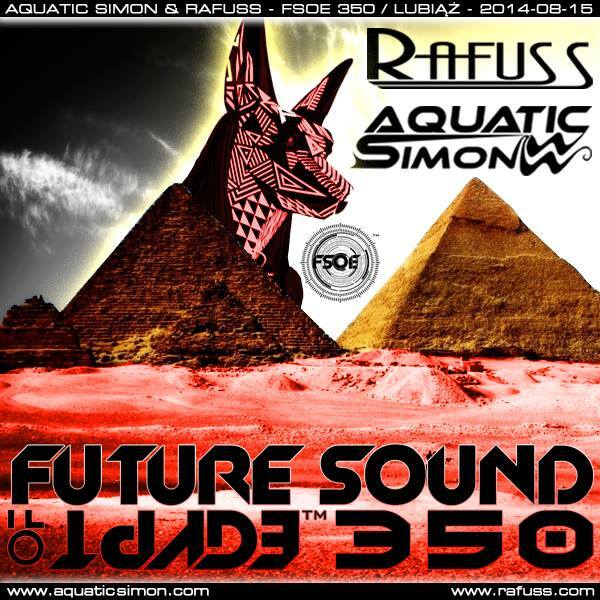 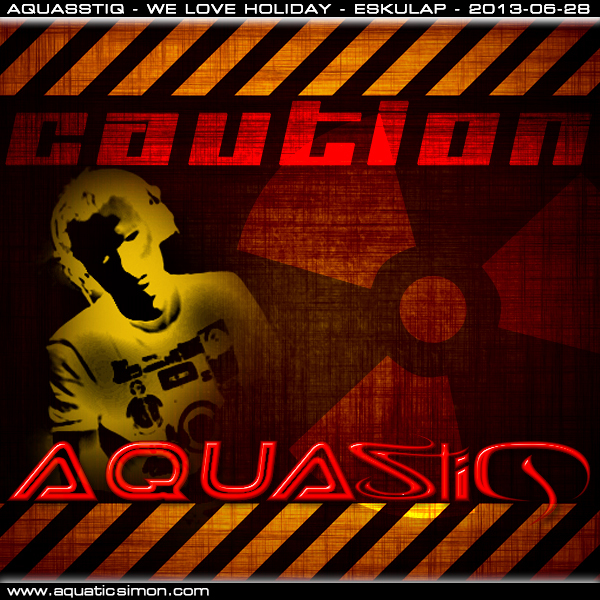 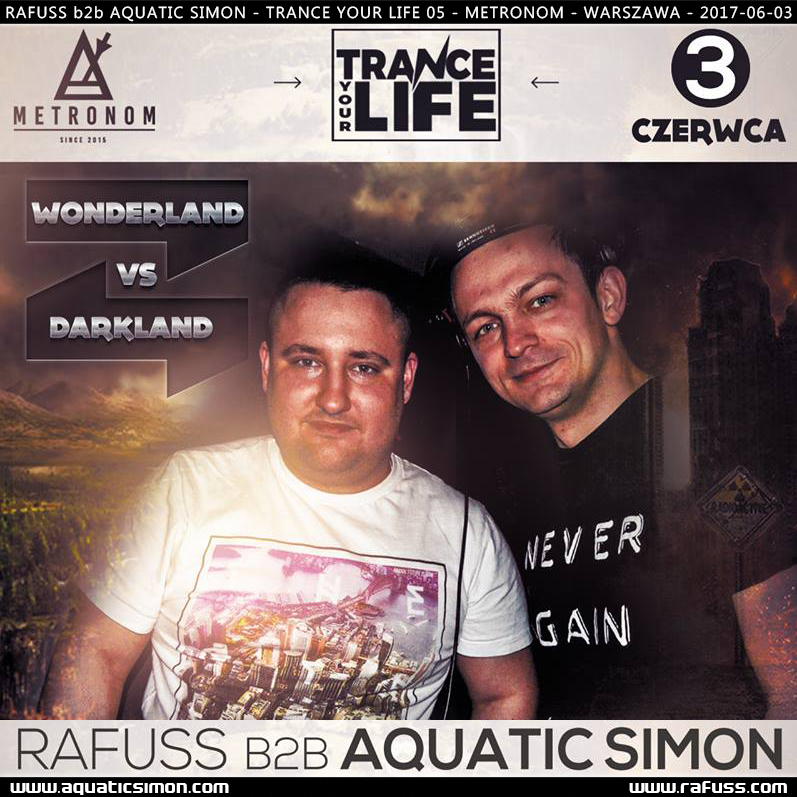 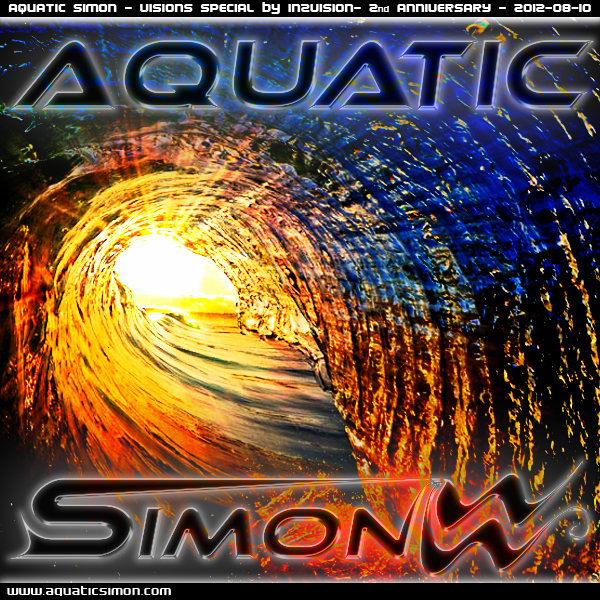 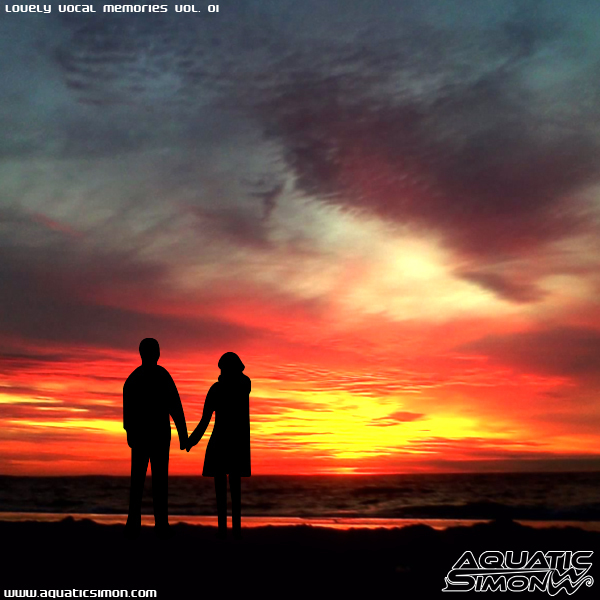 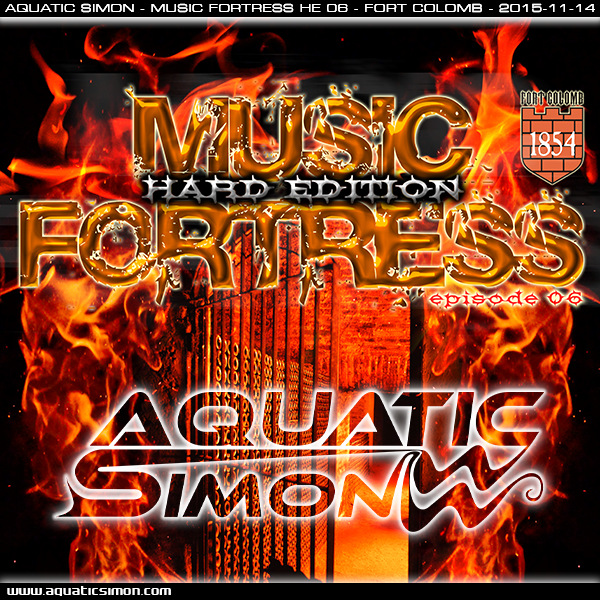 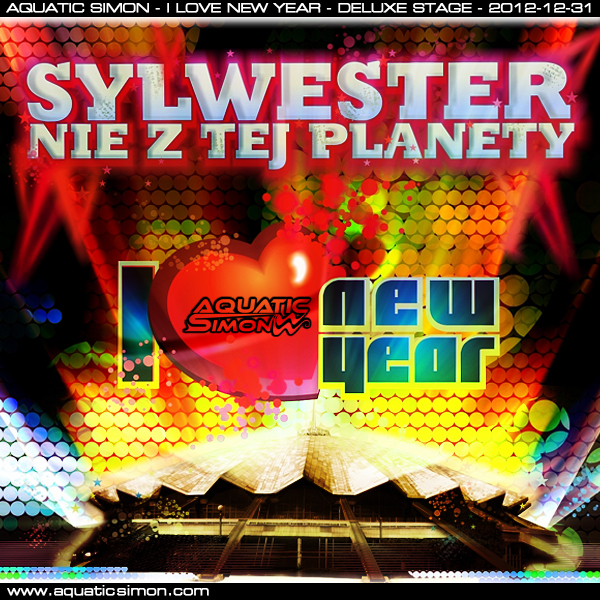 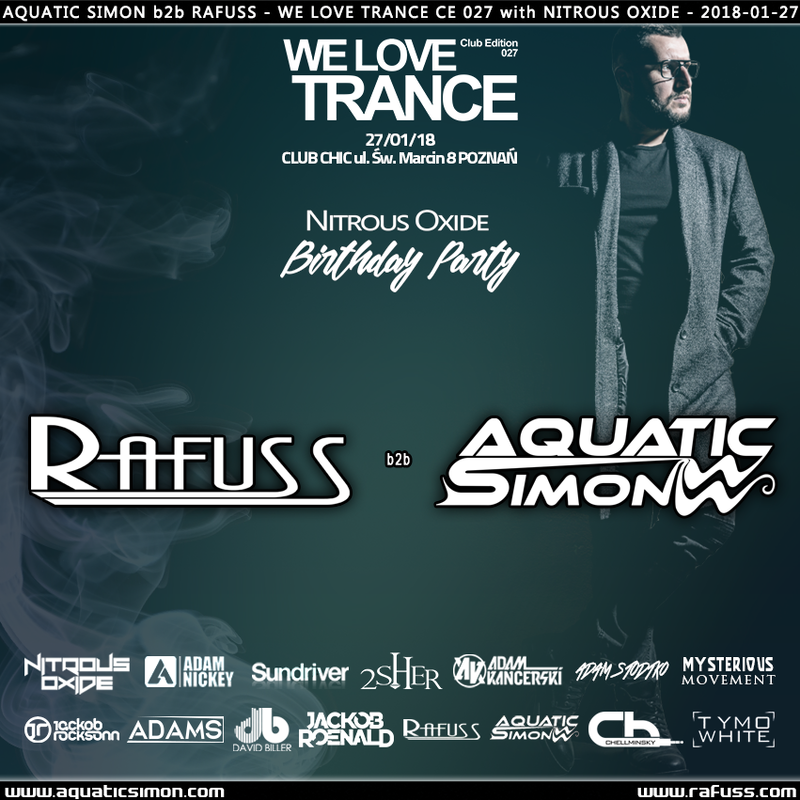 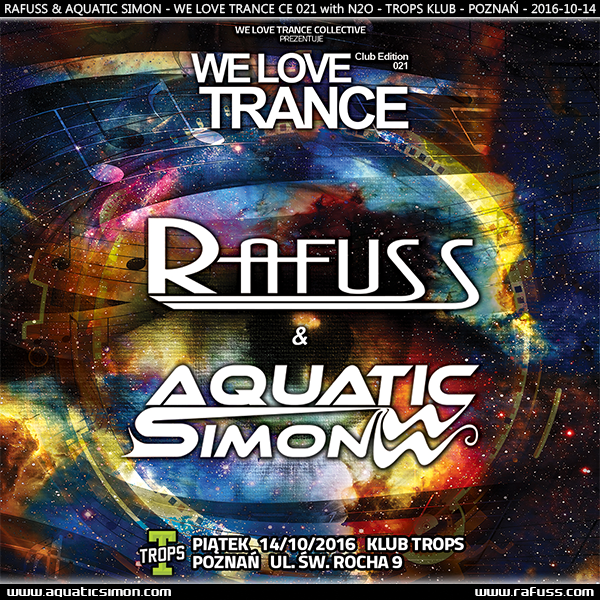 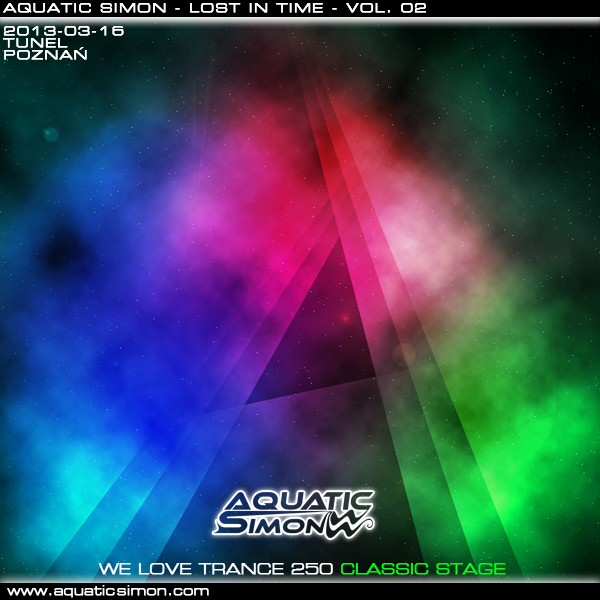 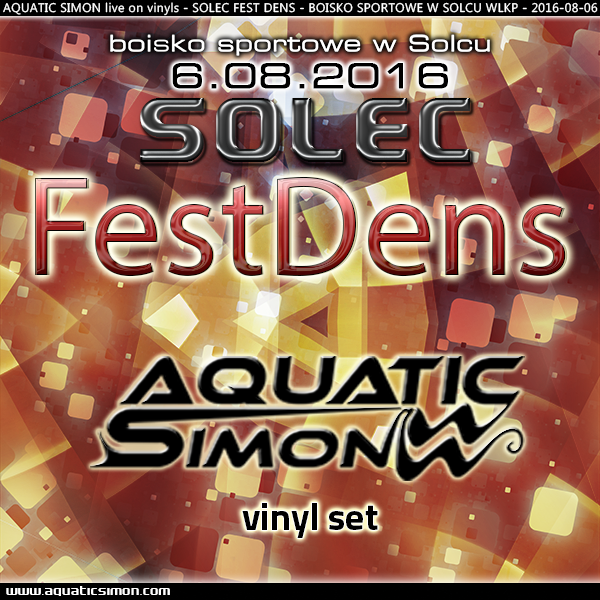 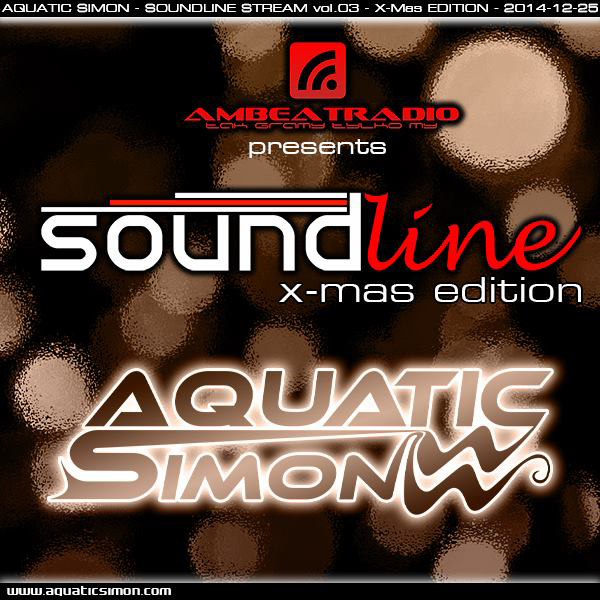 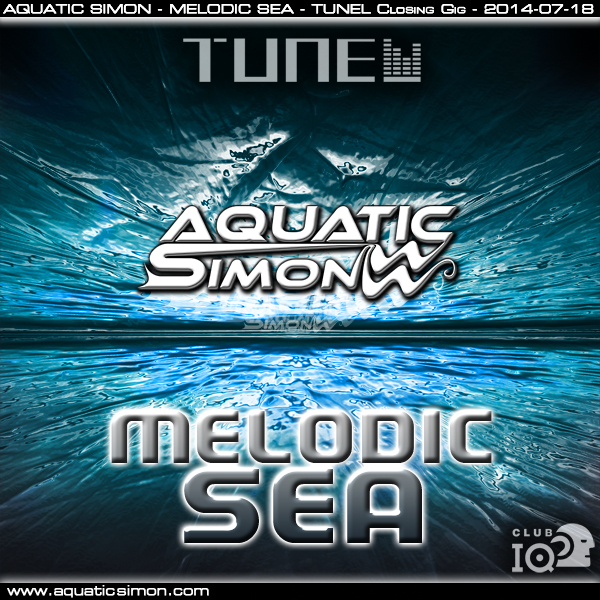 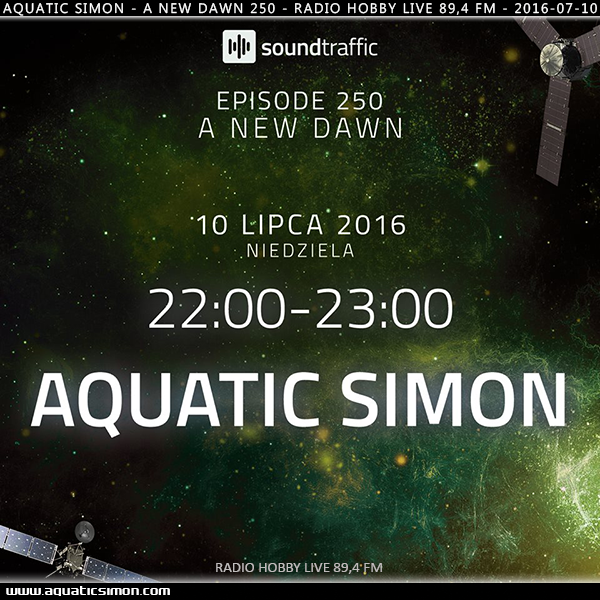 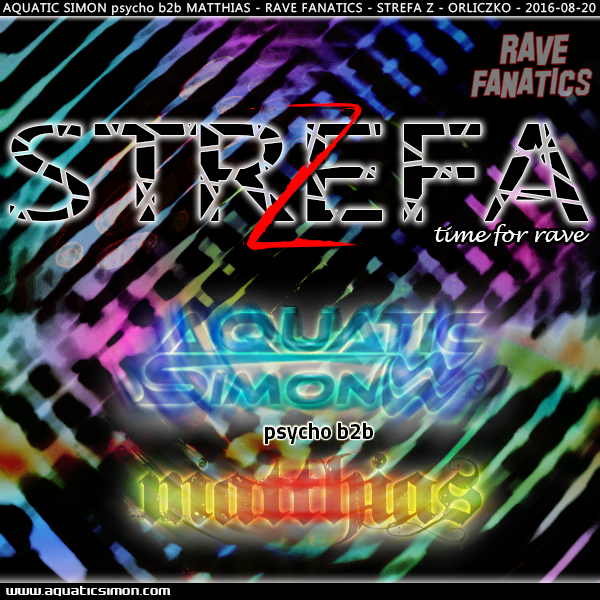 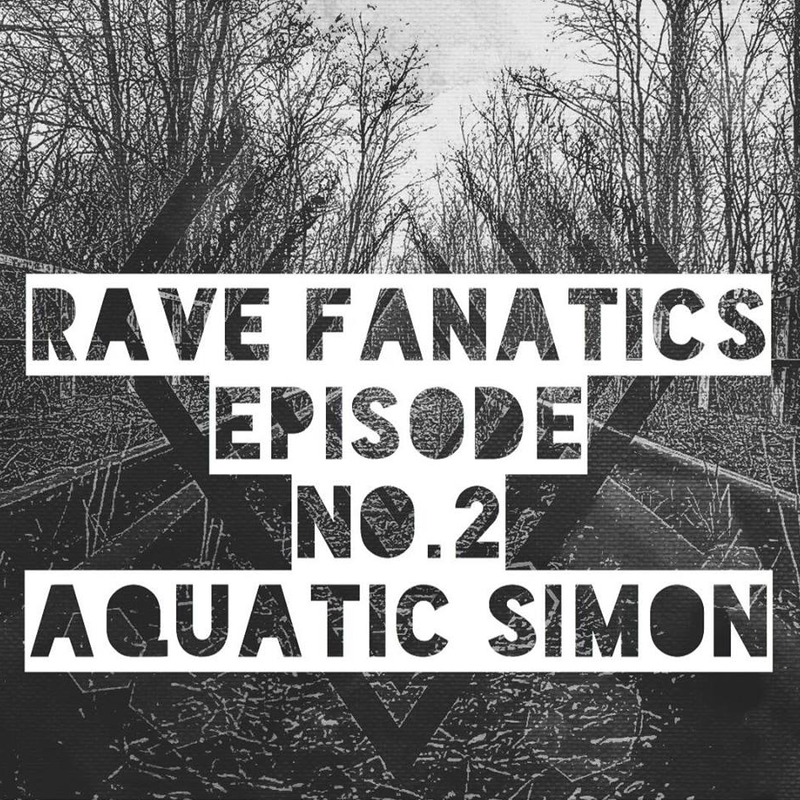 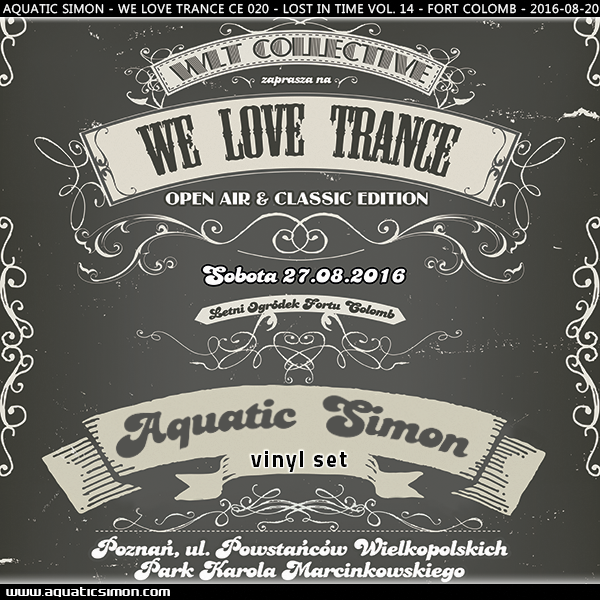 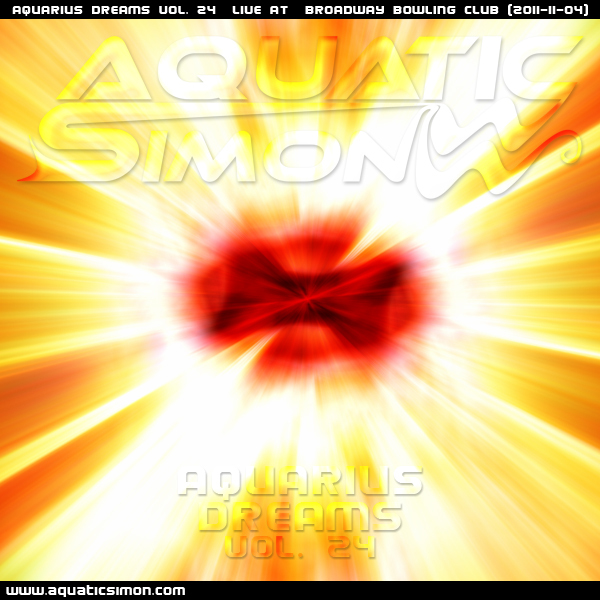 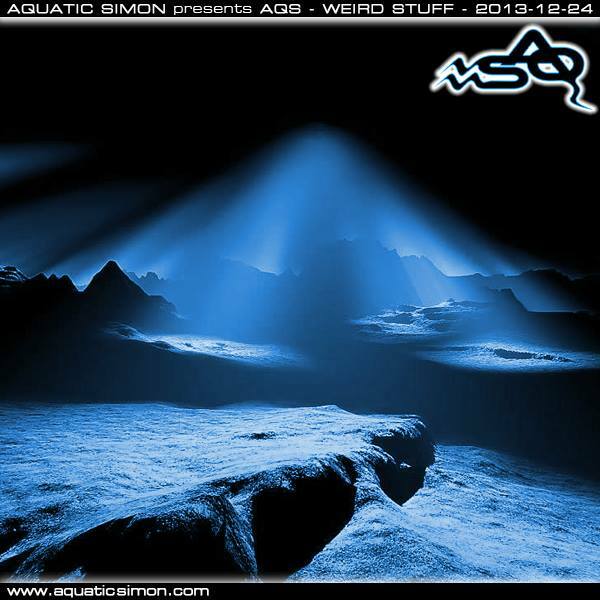 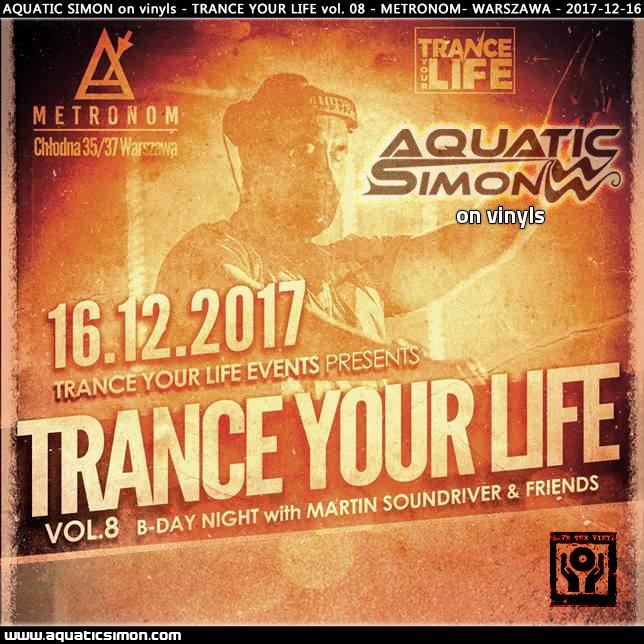 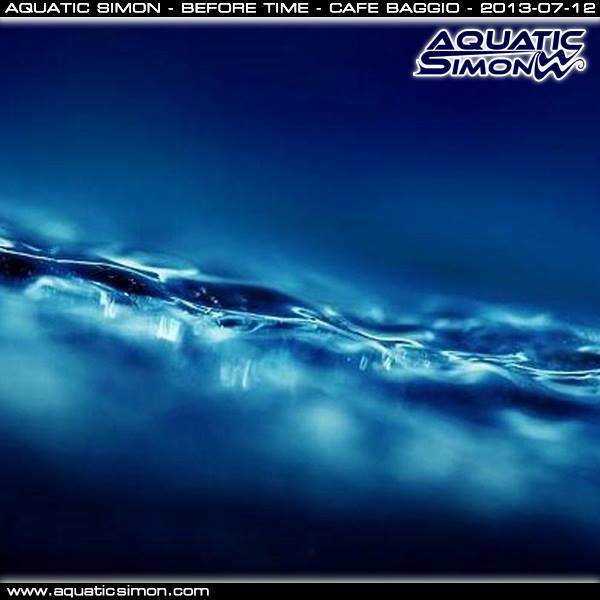 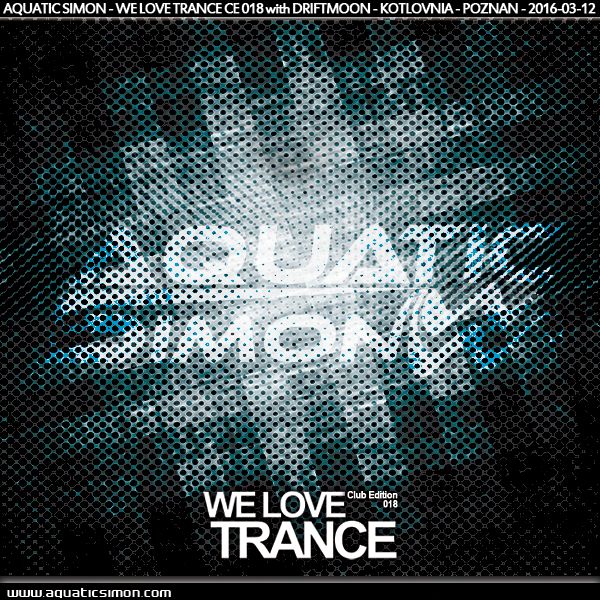 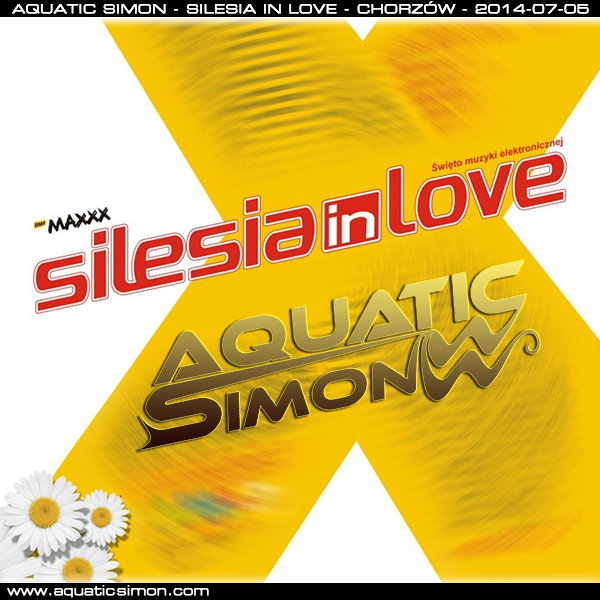 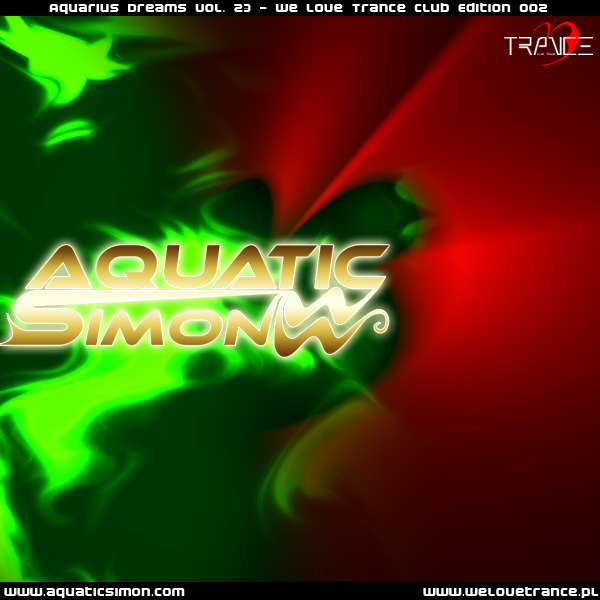 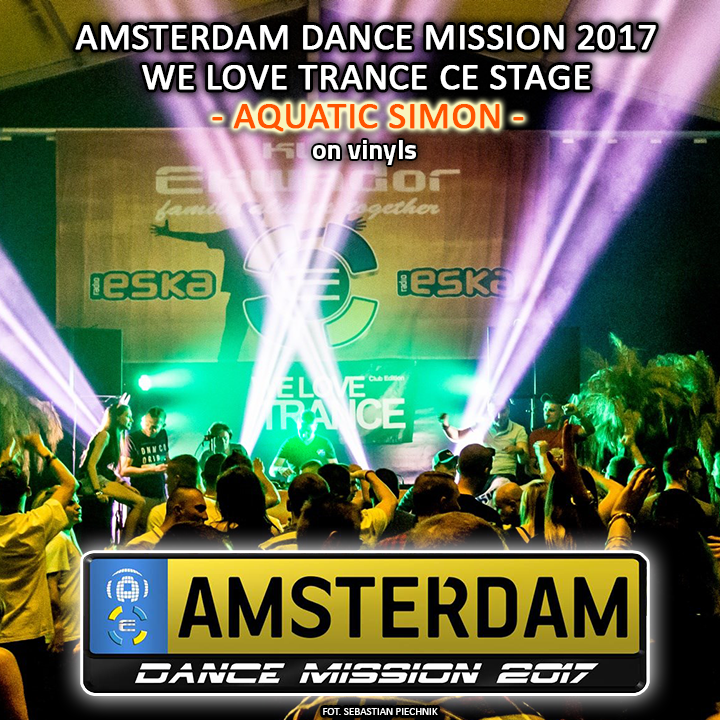 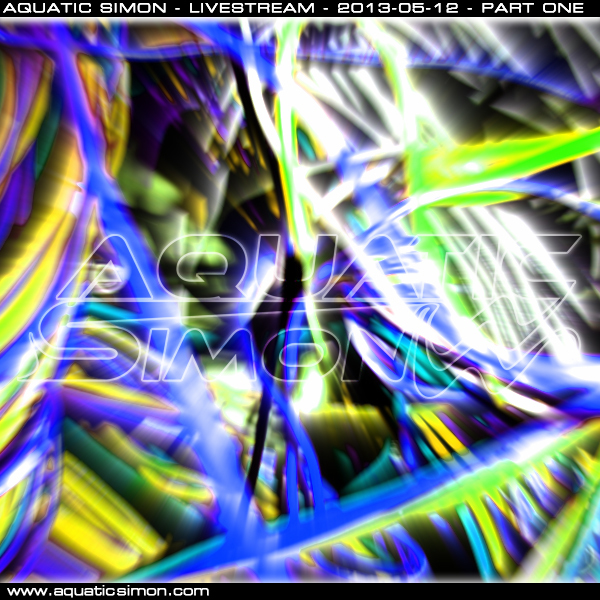 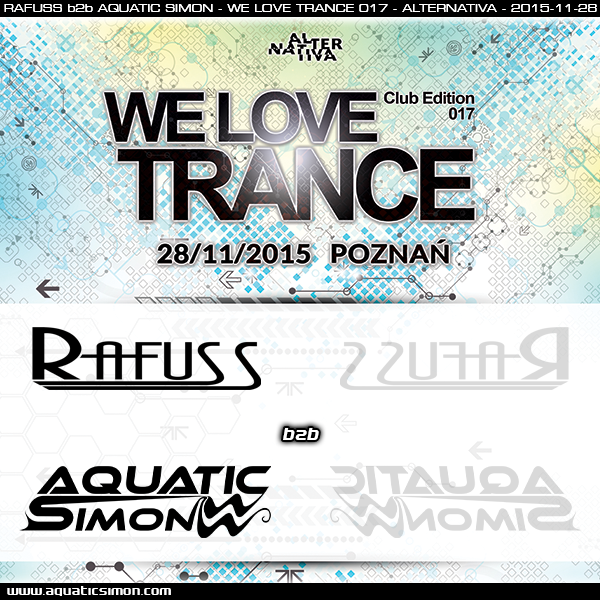 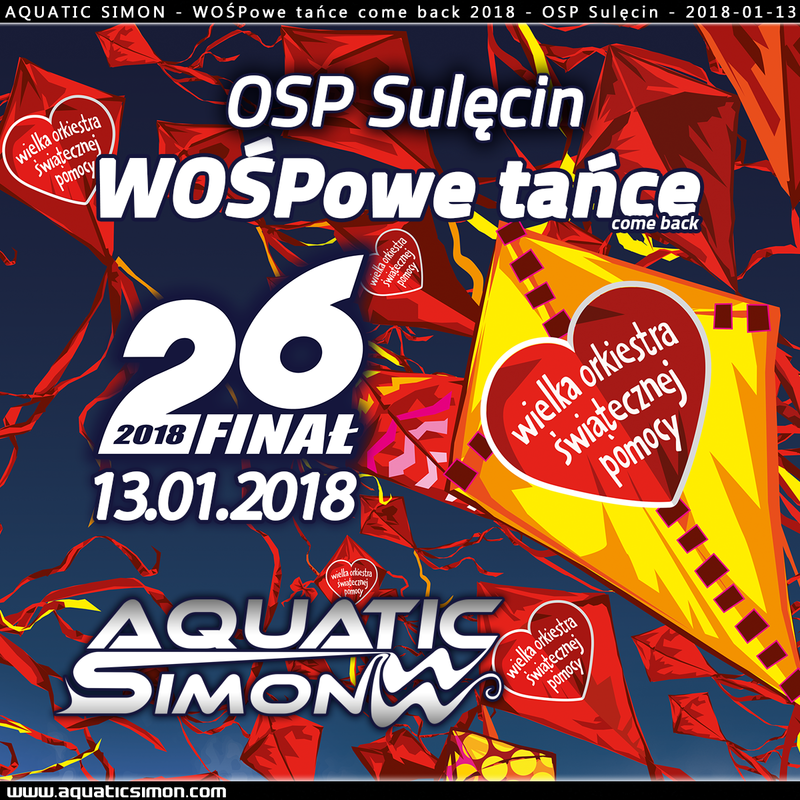 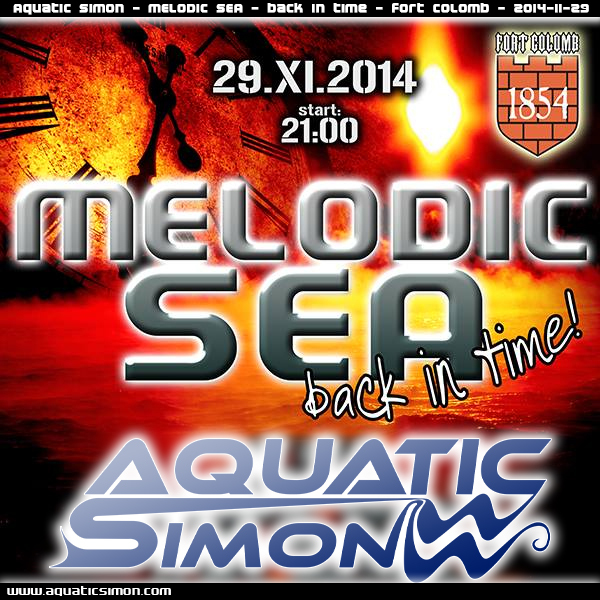 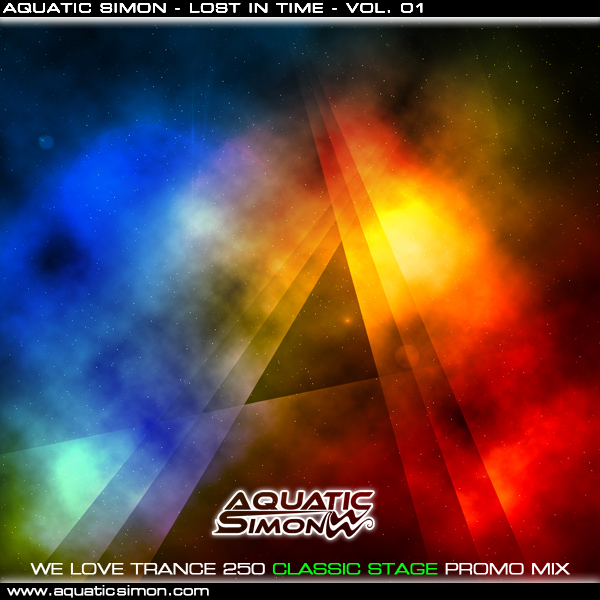 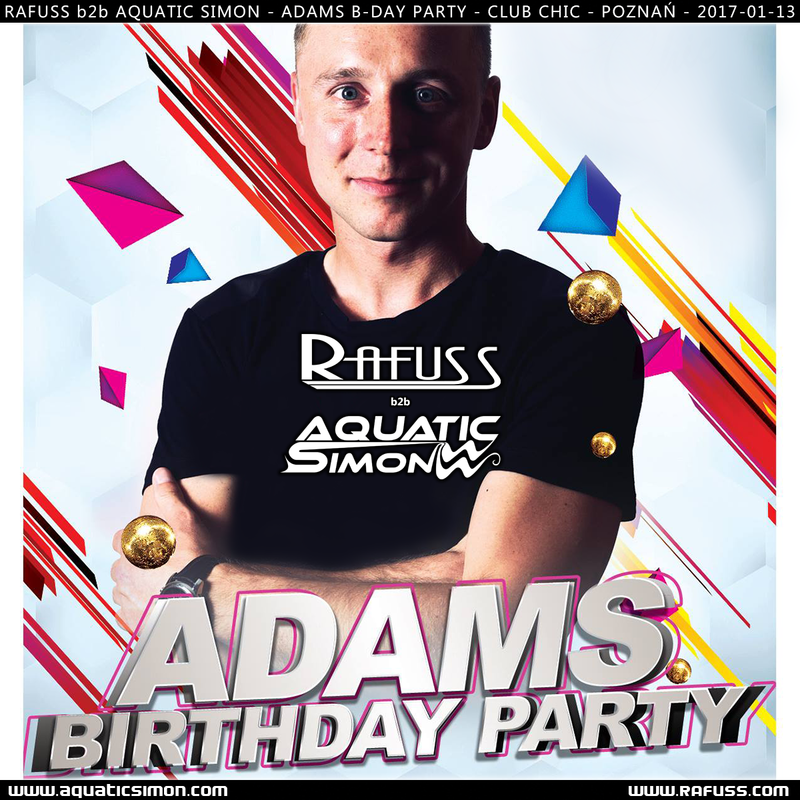 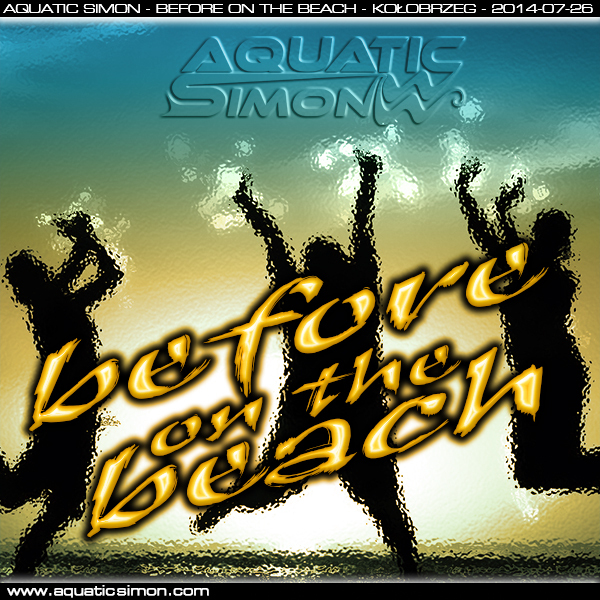 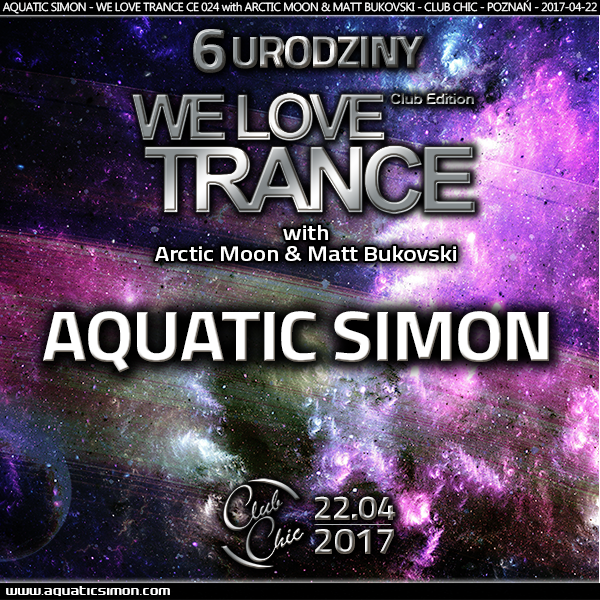 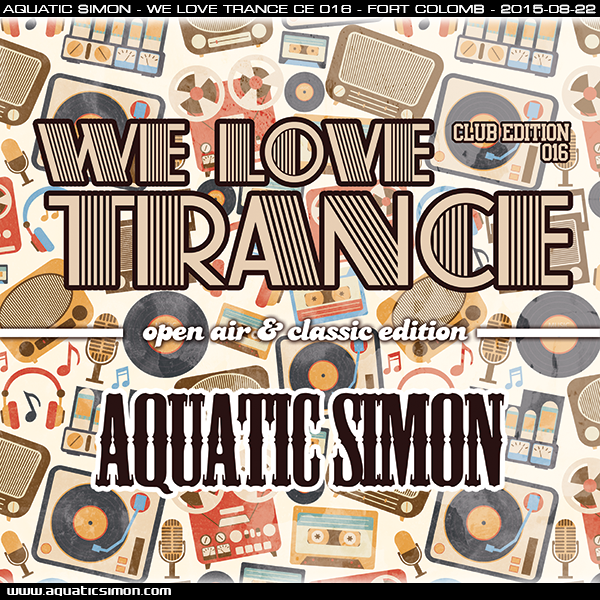 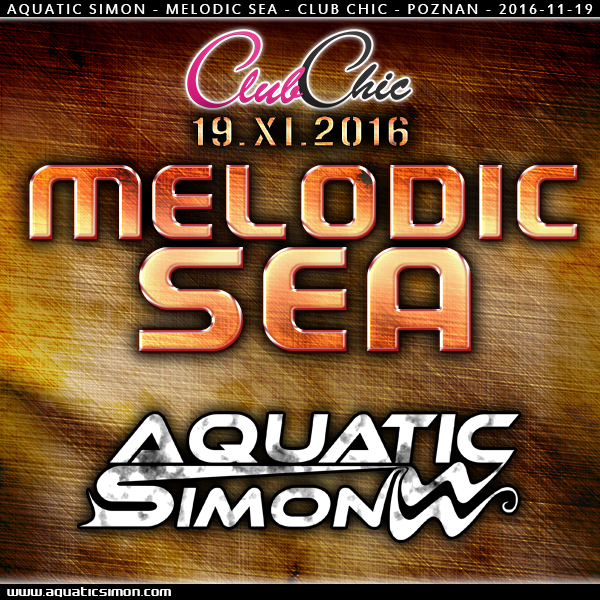 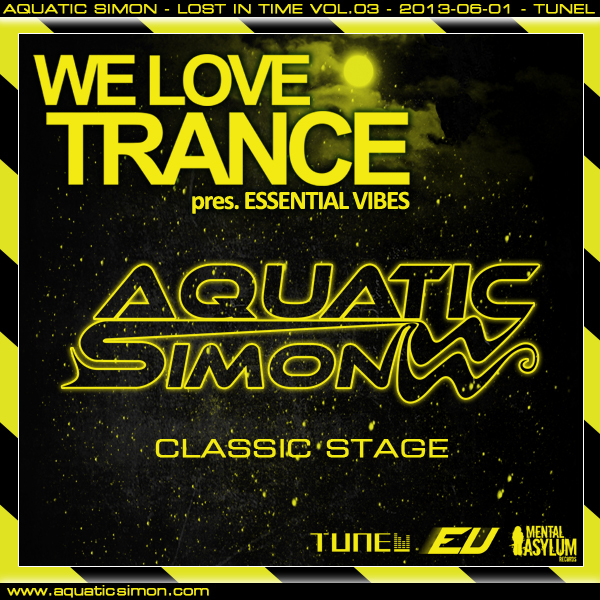 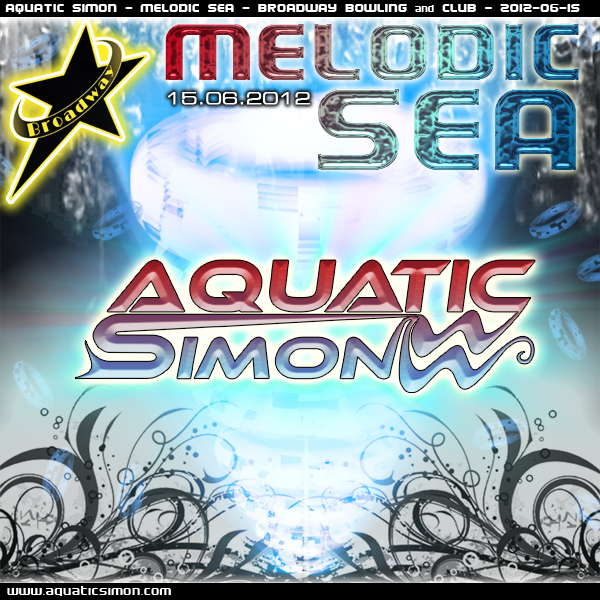 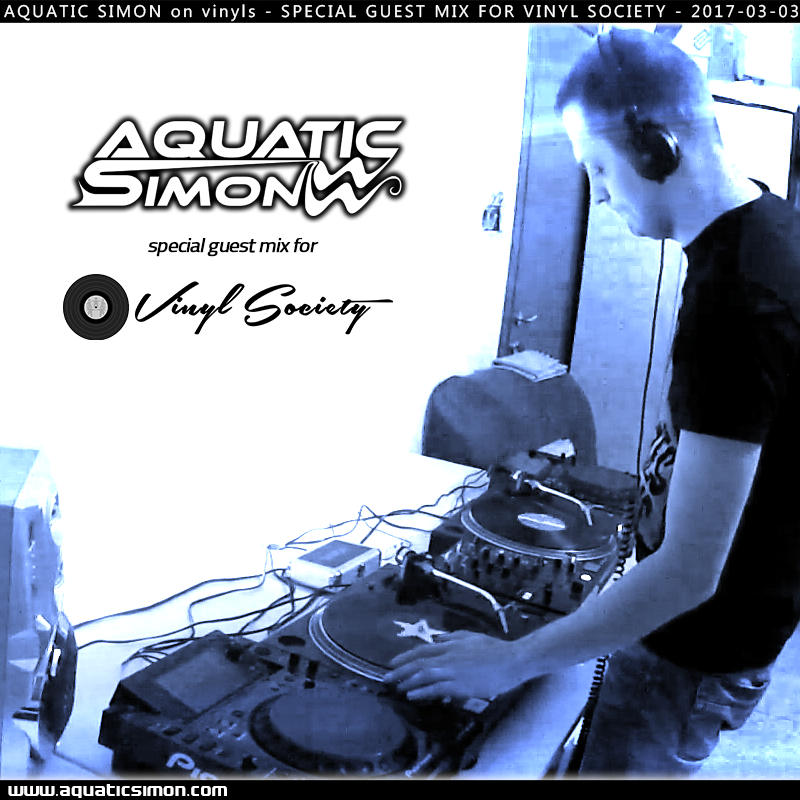 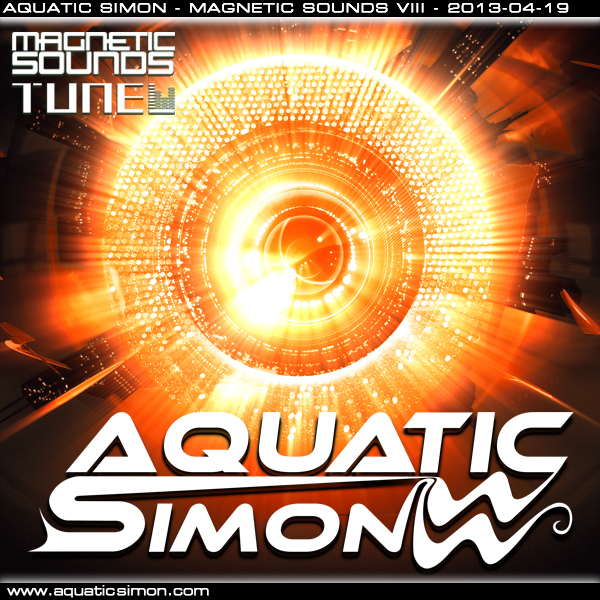 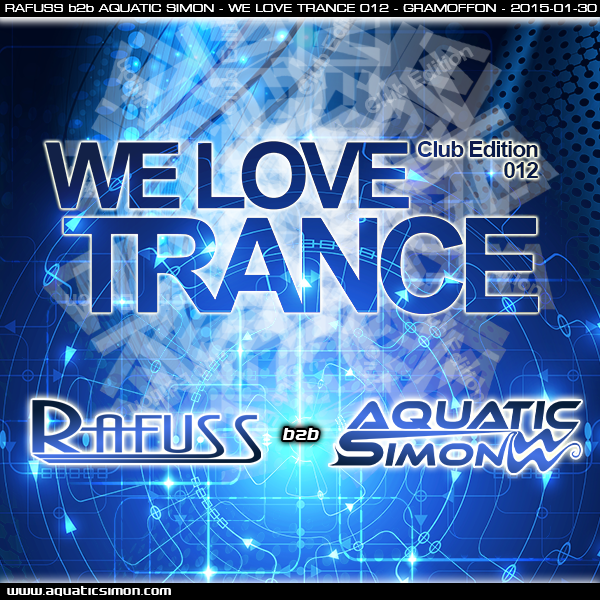 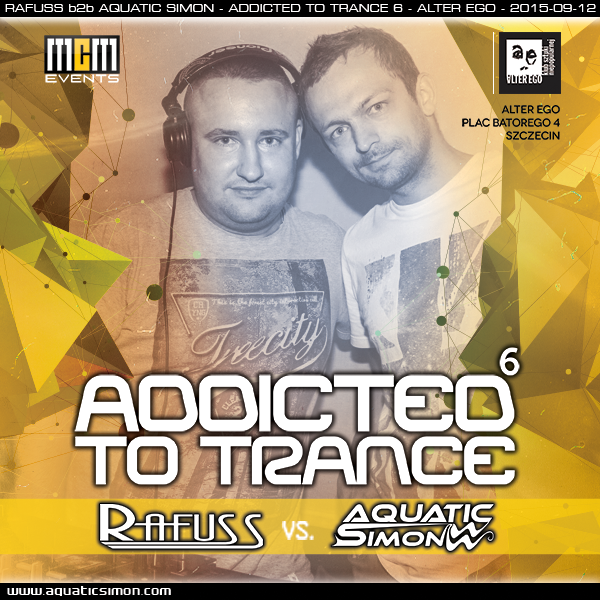 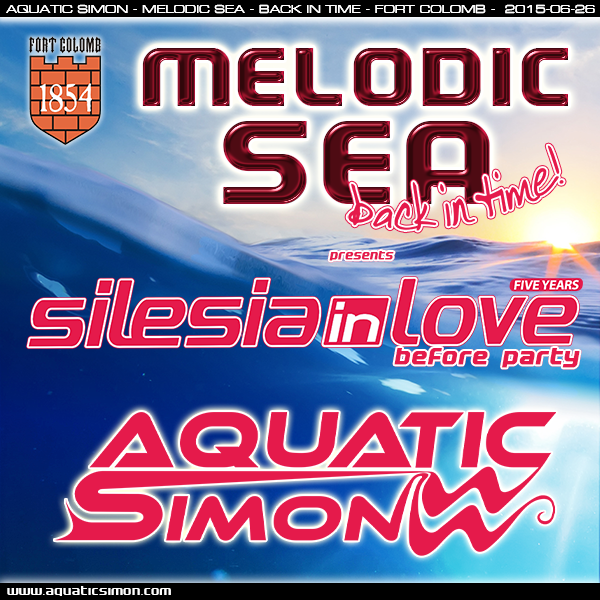 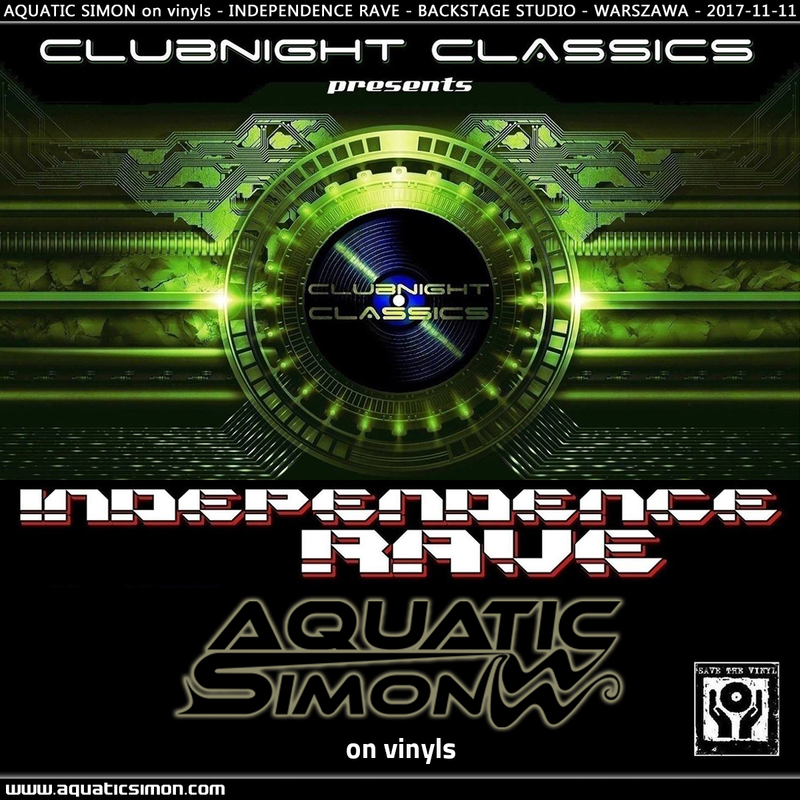 70 Aquatic Simon - Christmas Rave - 2015 sumup! 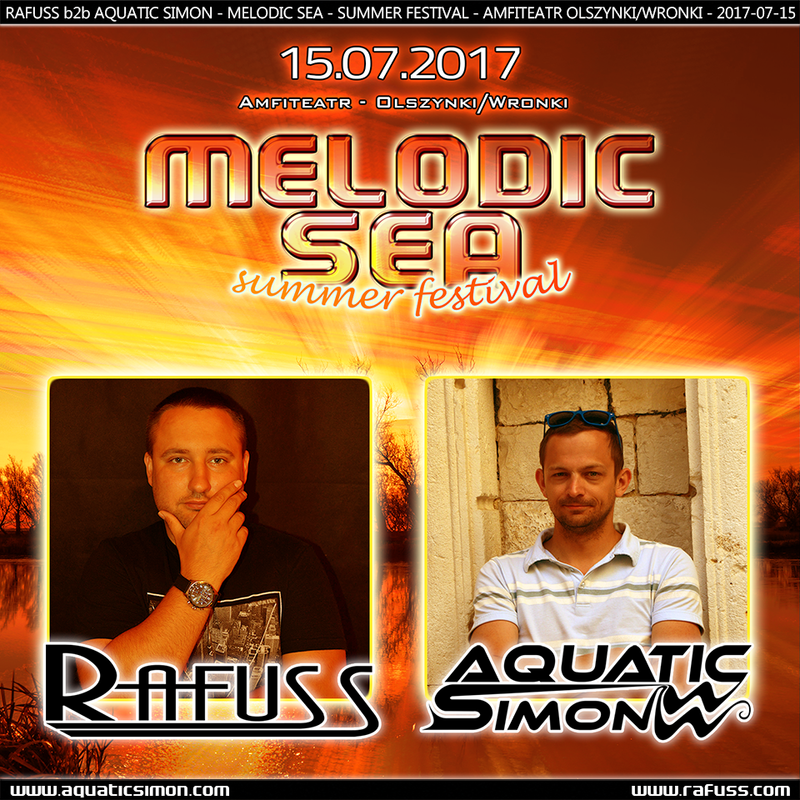 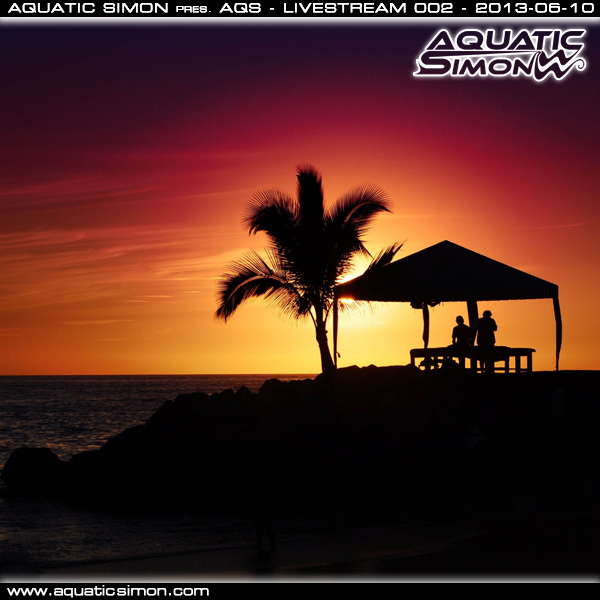 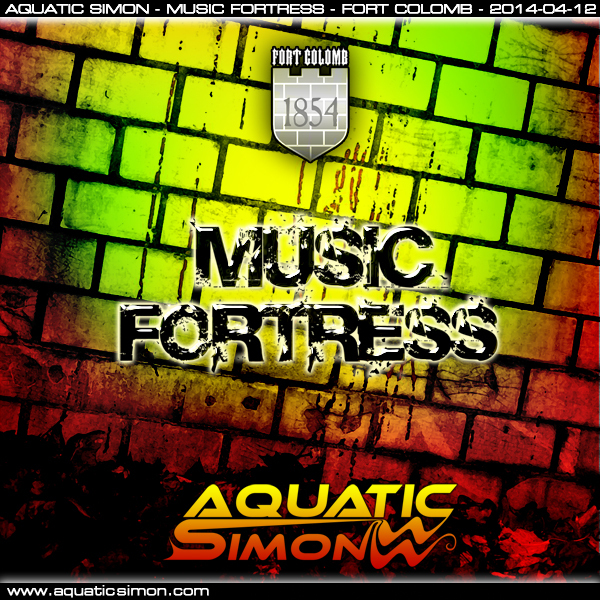 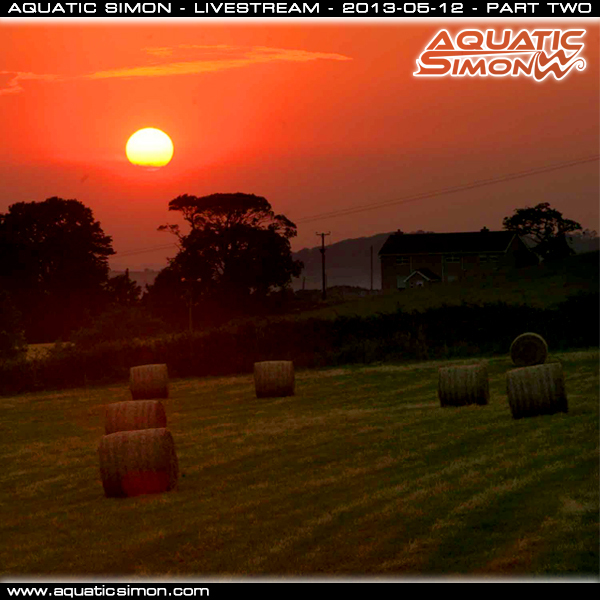 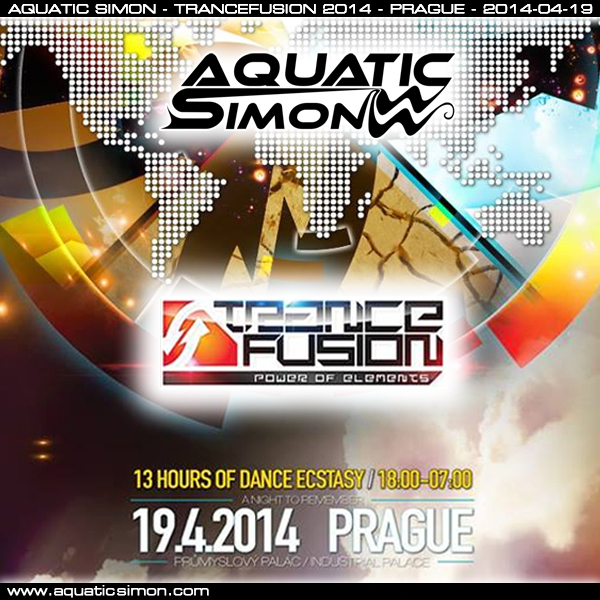 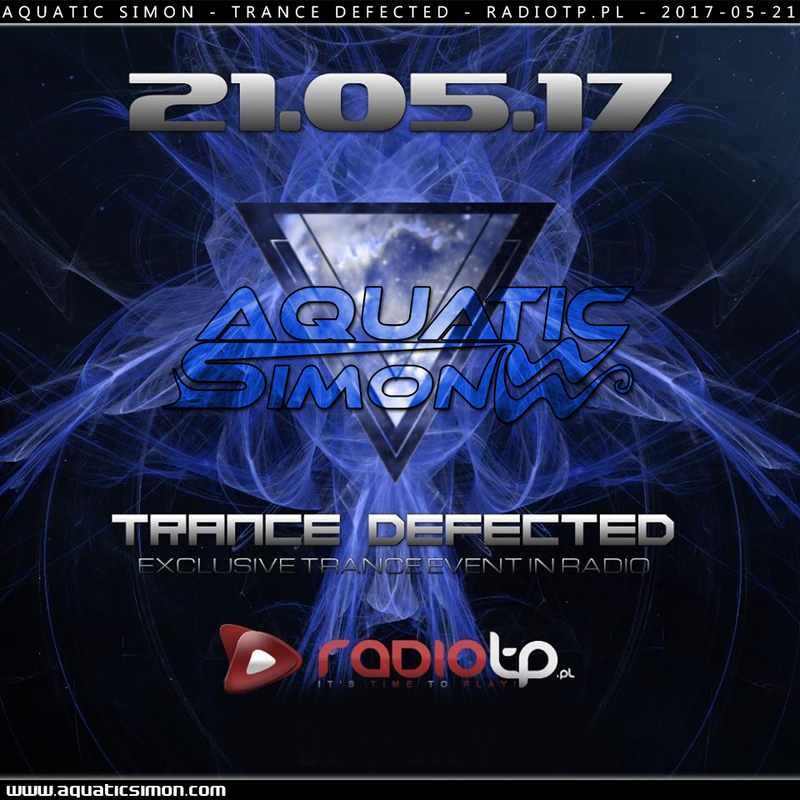 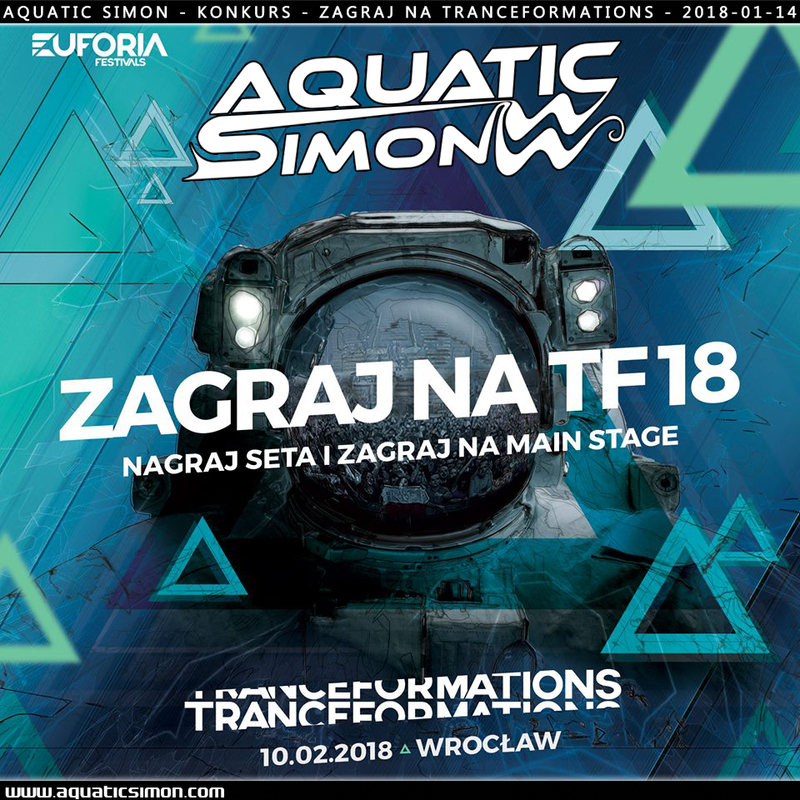 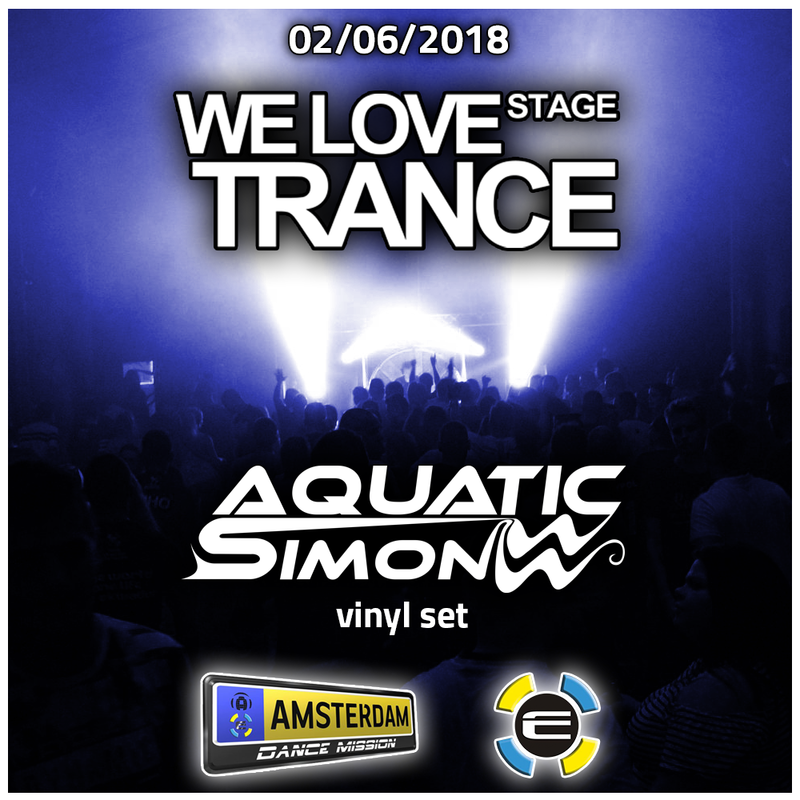 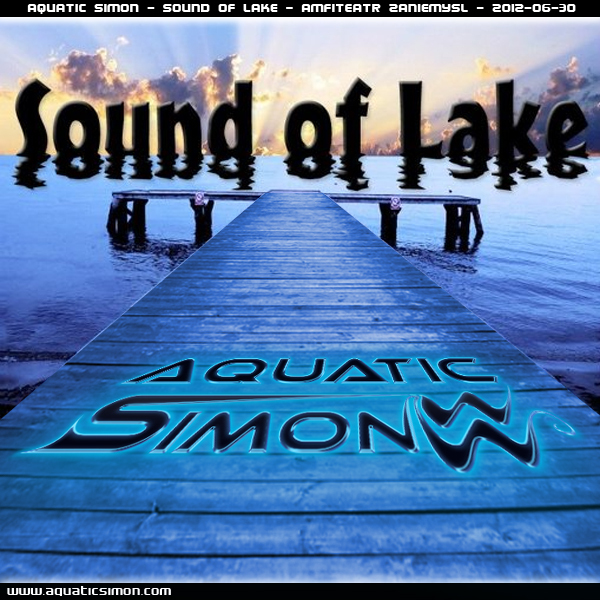 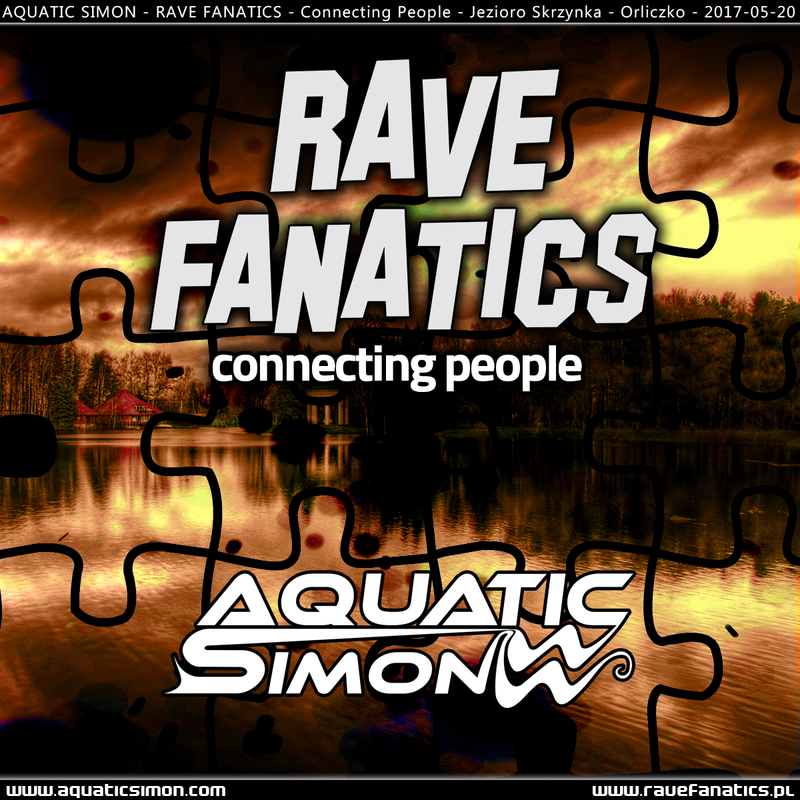 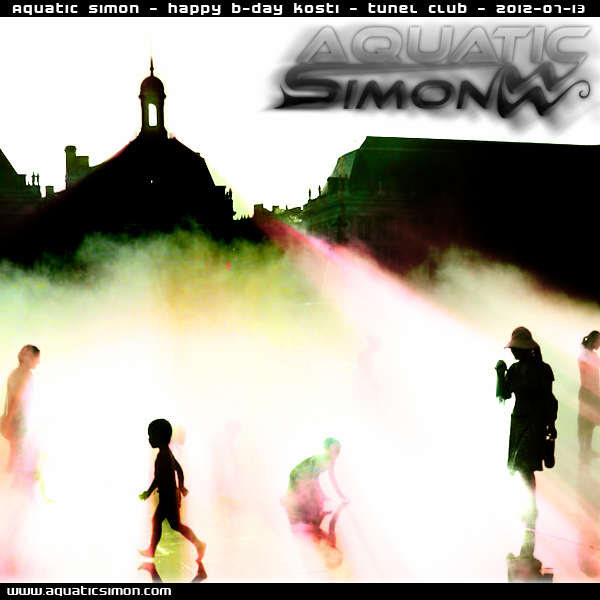 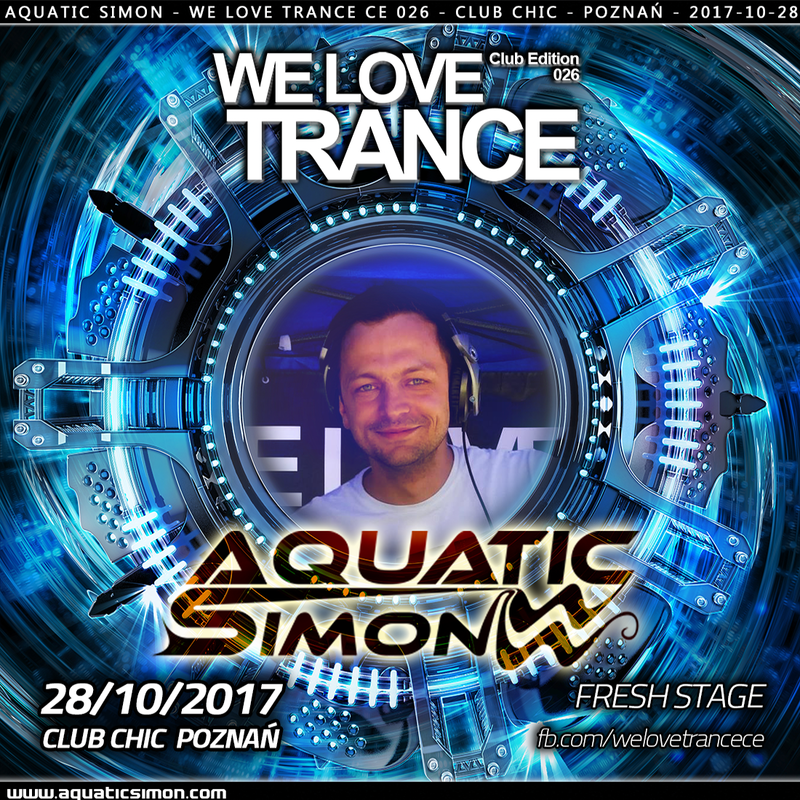 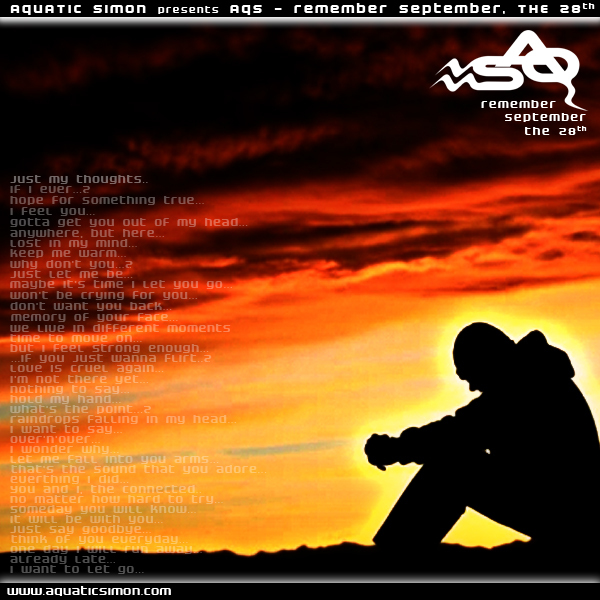 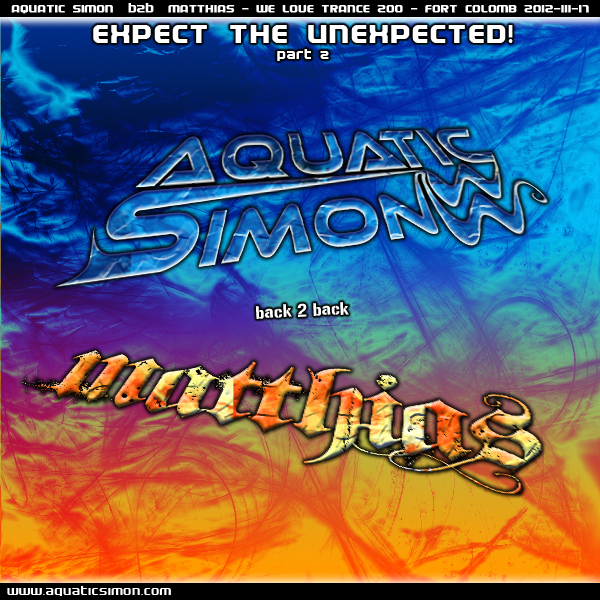 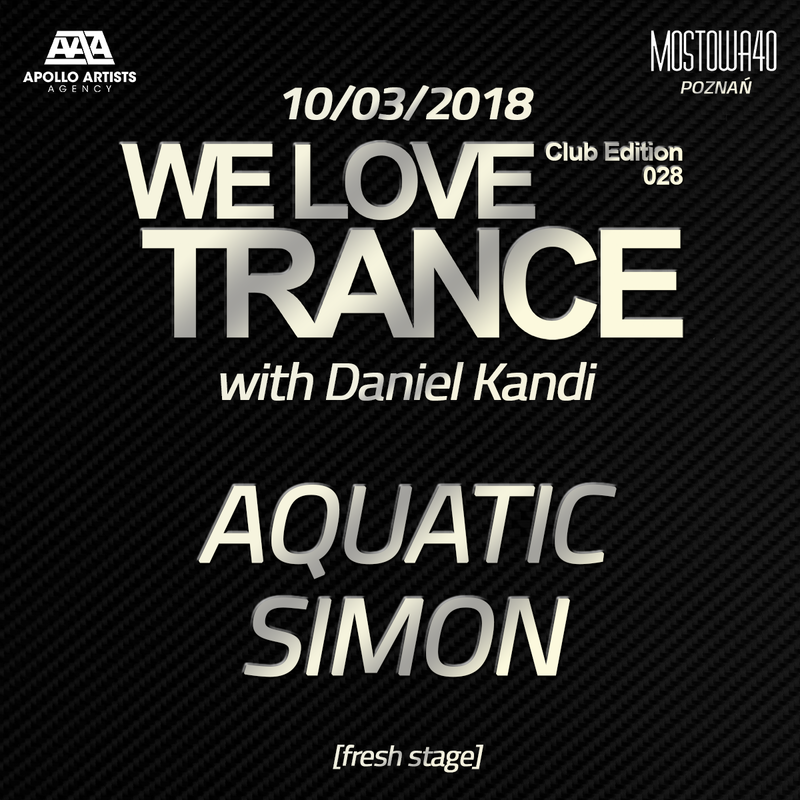 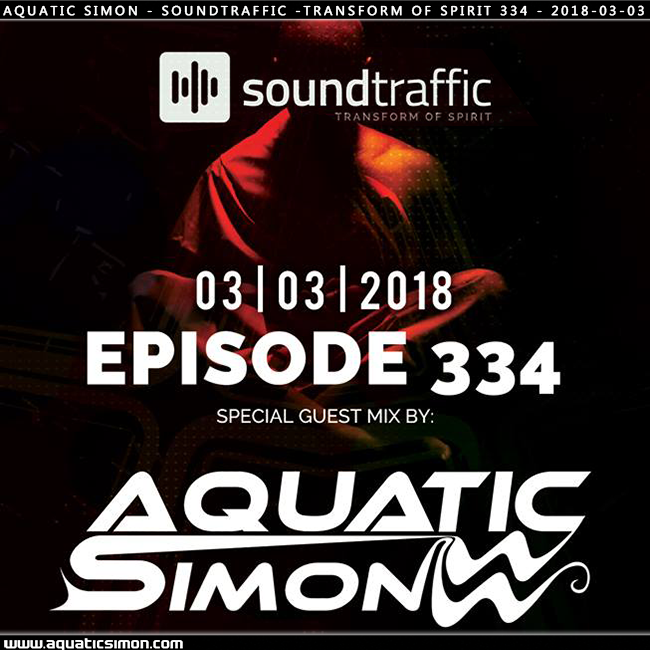 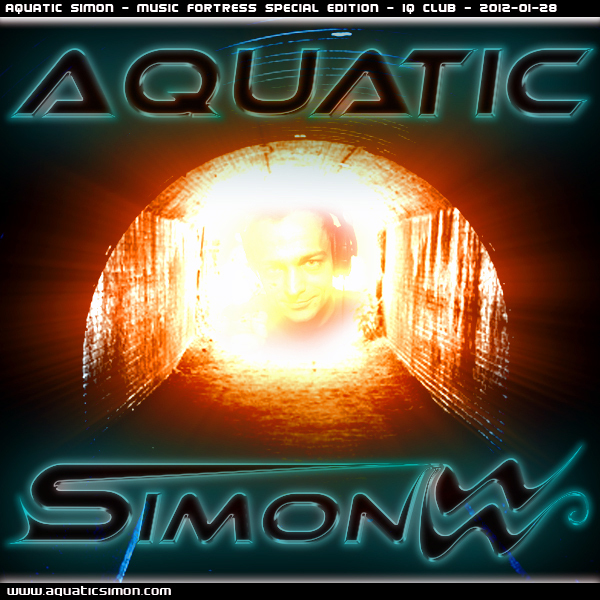 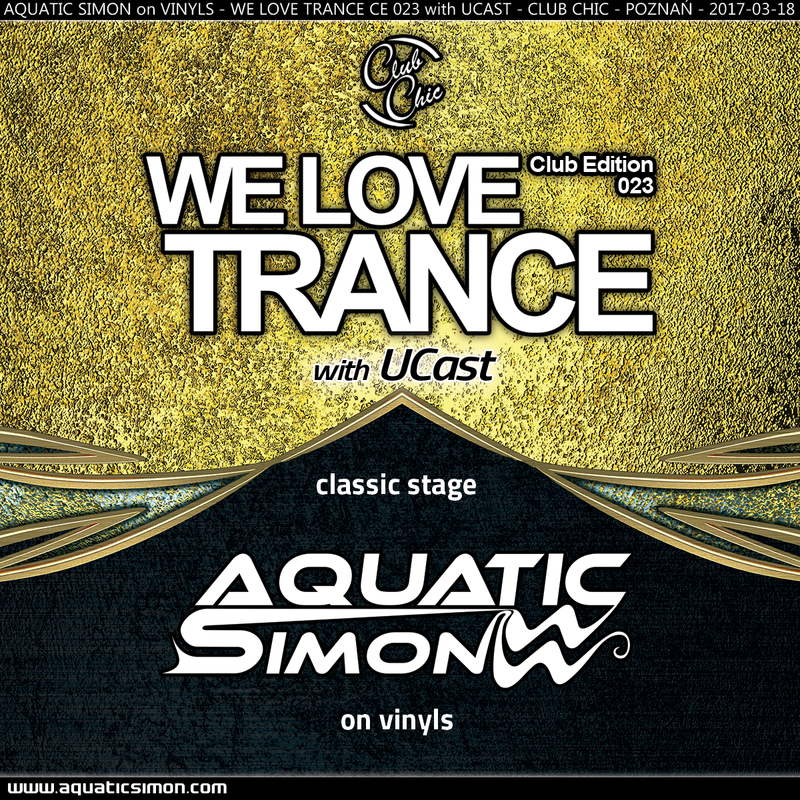 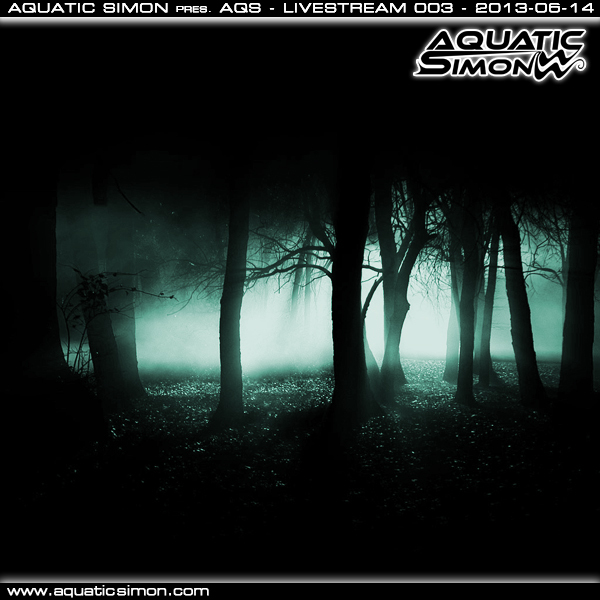 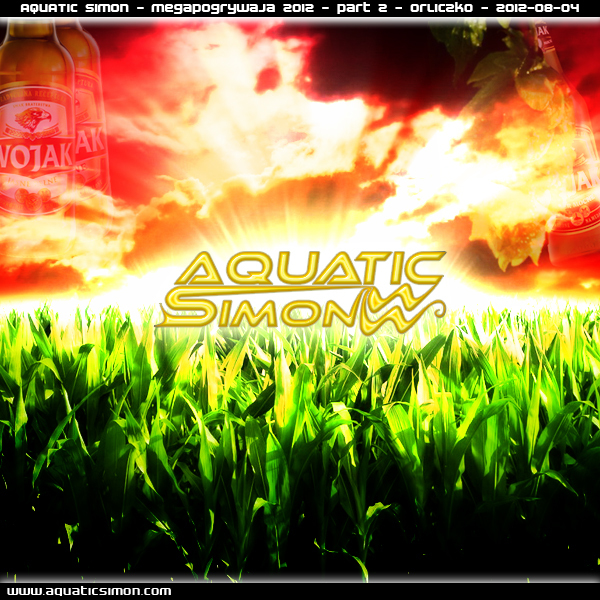 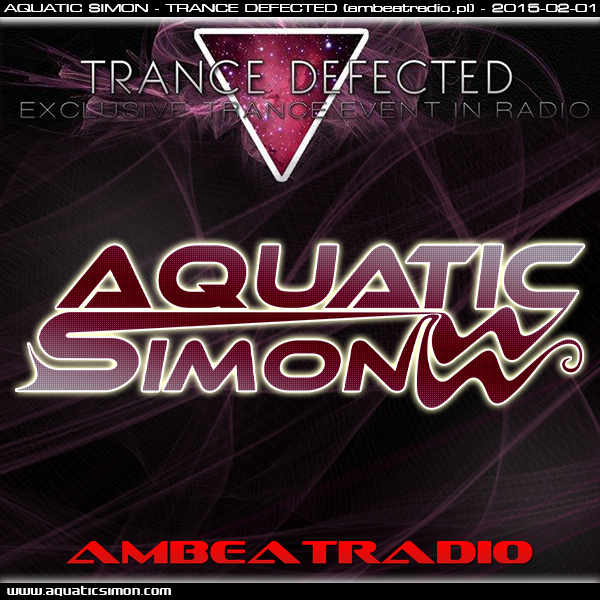 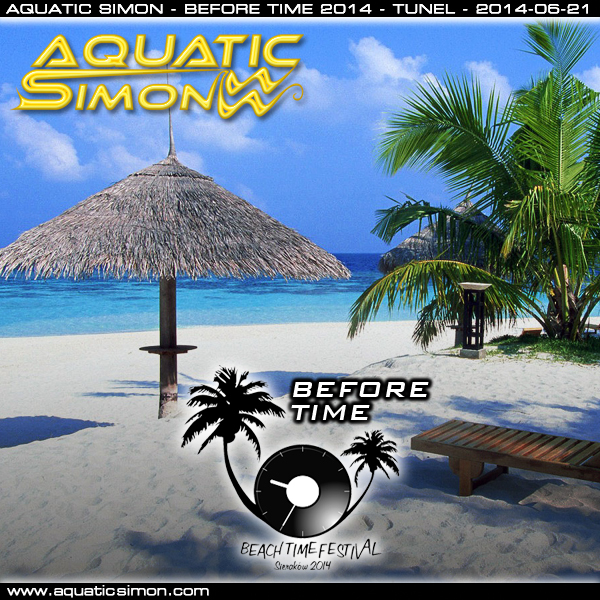 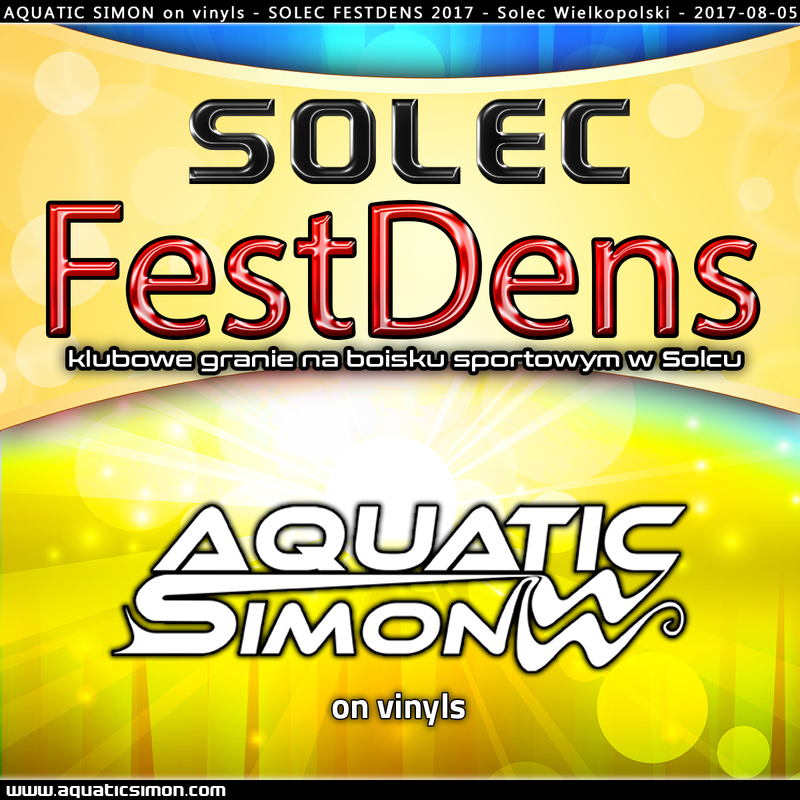 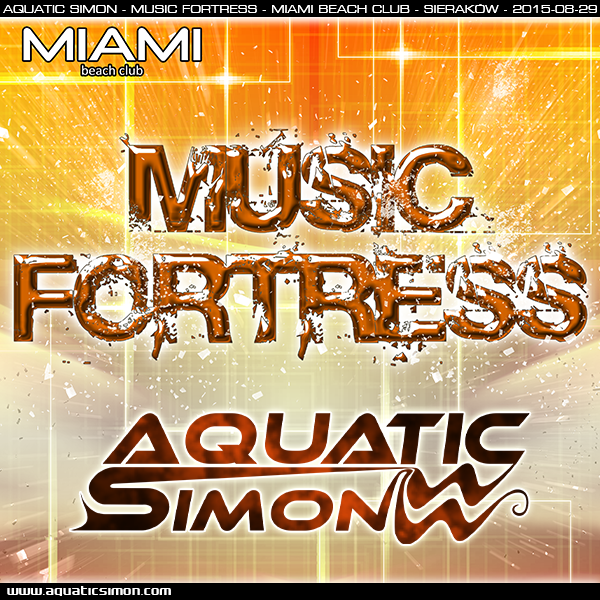 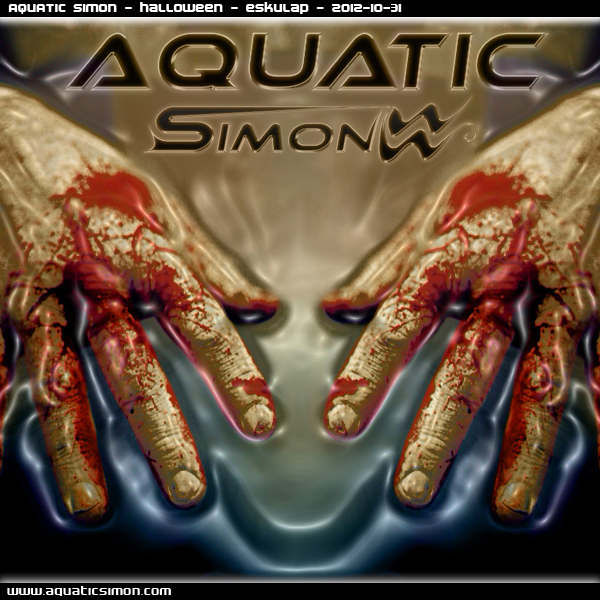 40 Aquatic Simon - OMFG!! 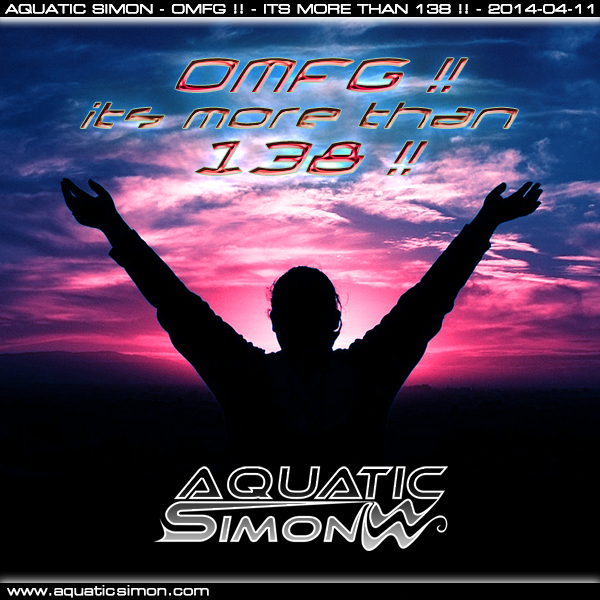 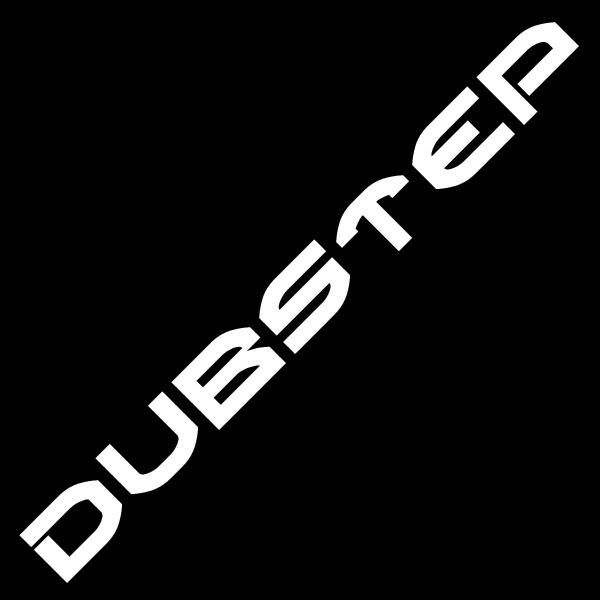 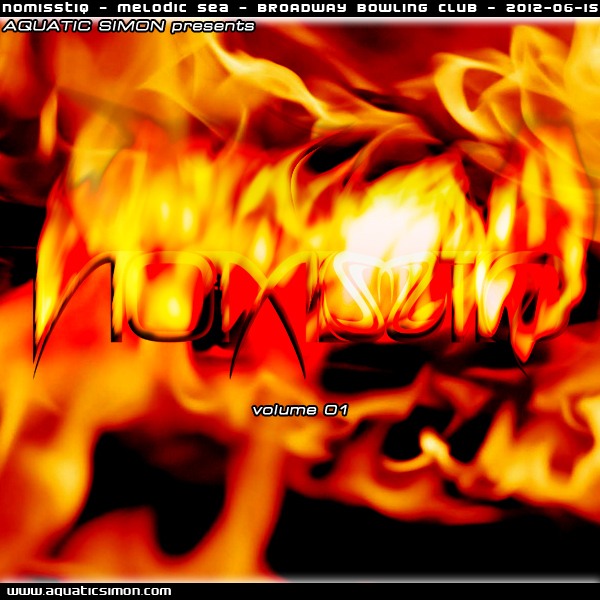 It's more than 138!